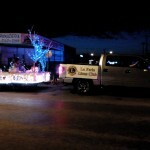 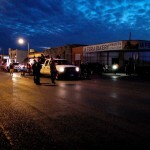 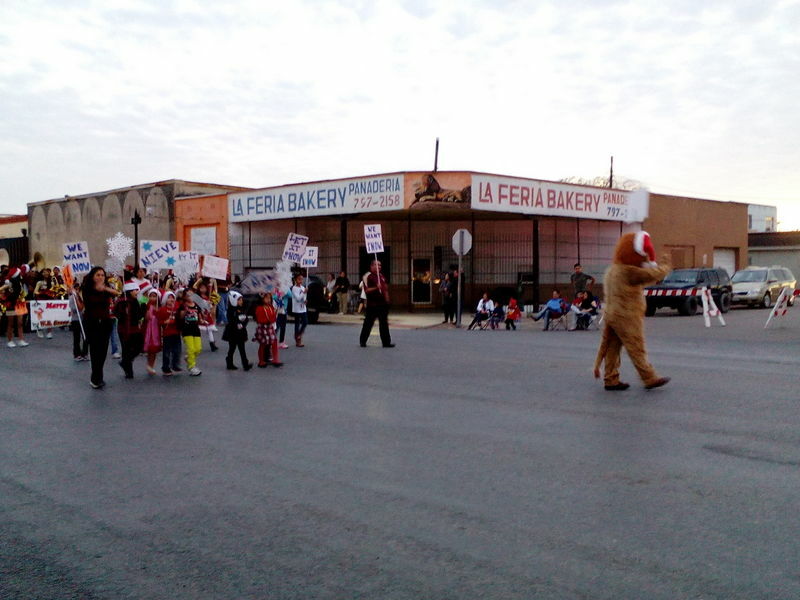 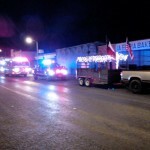 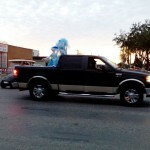 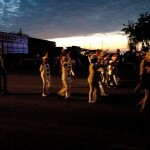 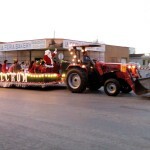 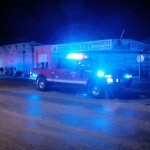 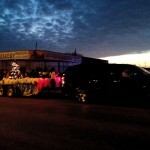 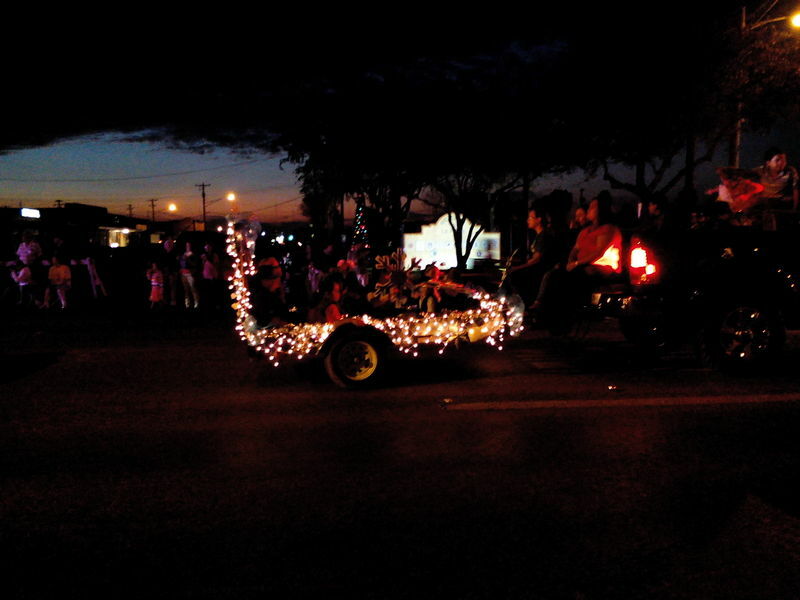 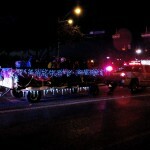 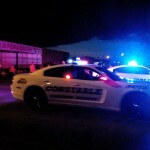 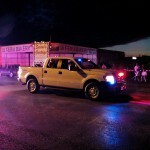 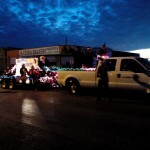 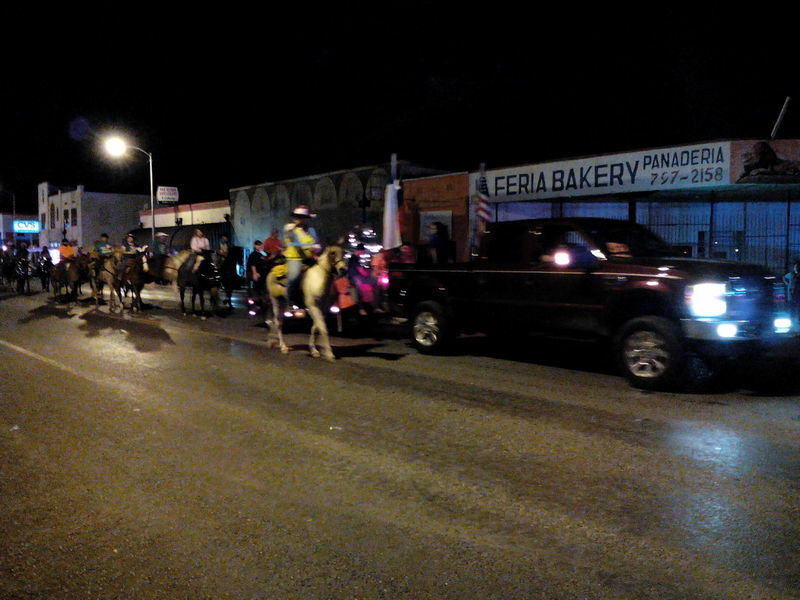 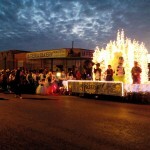 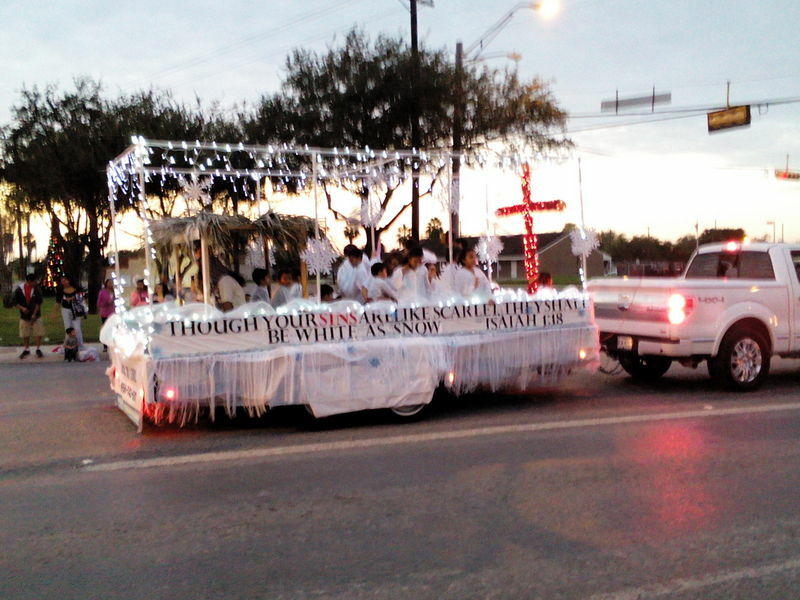 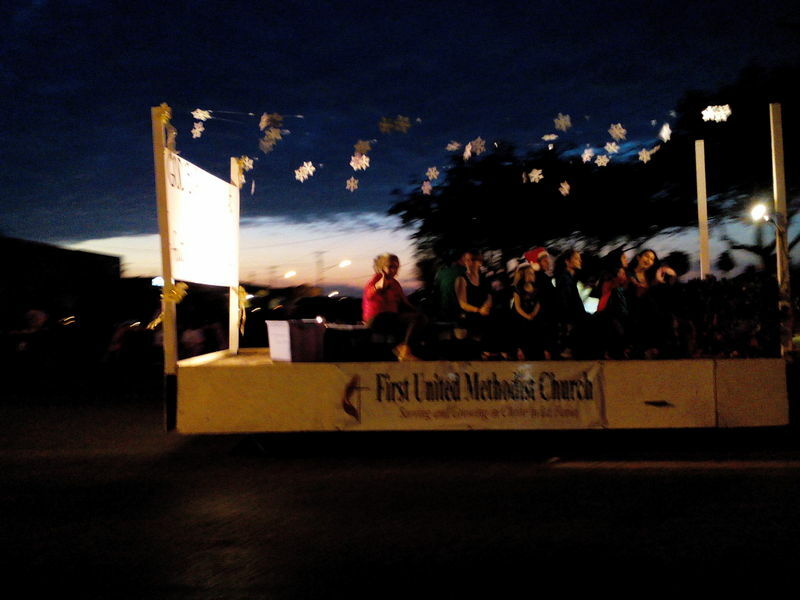 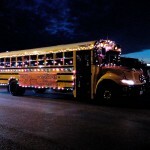 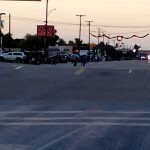 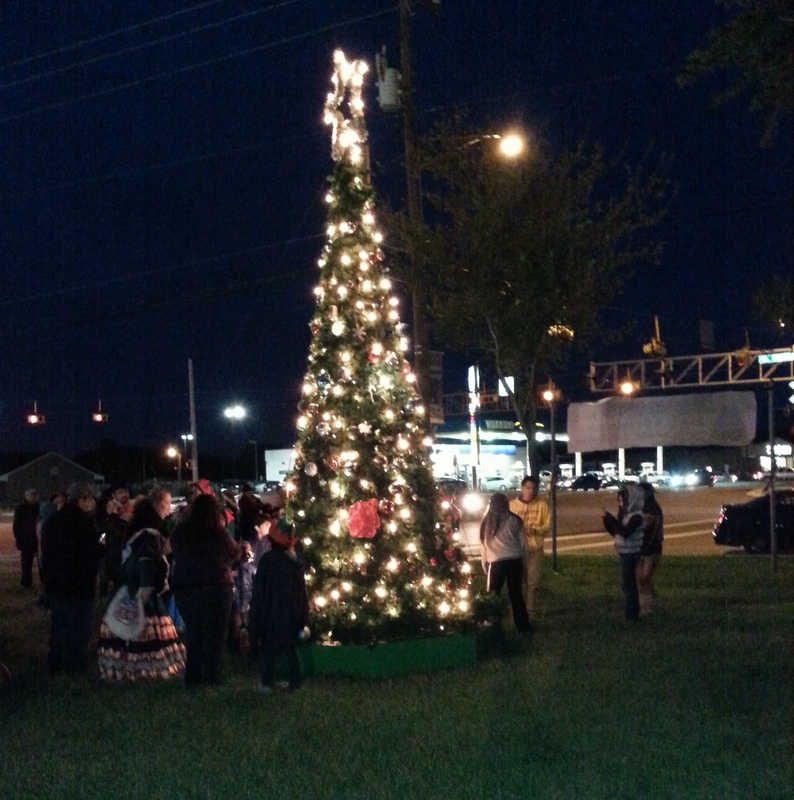 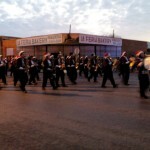 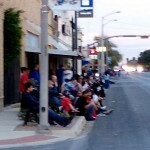 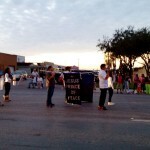 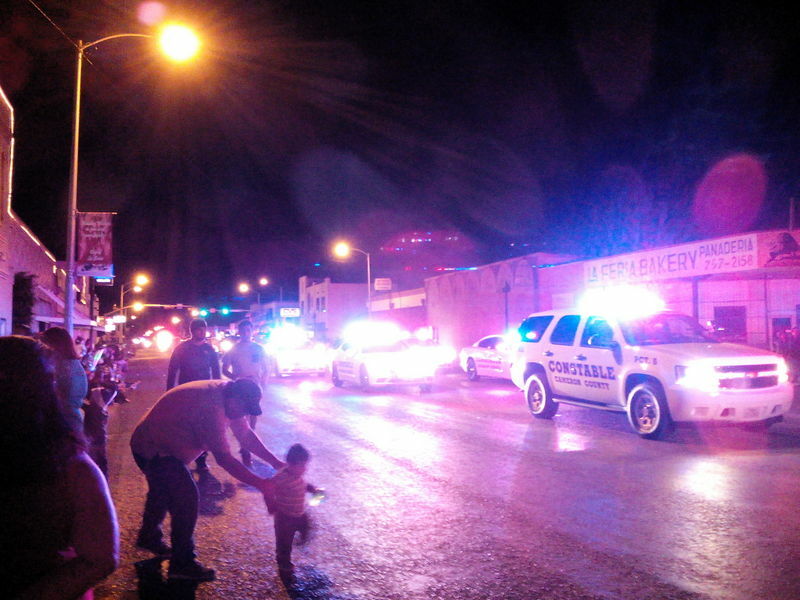 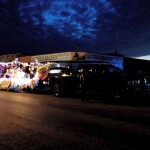 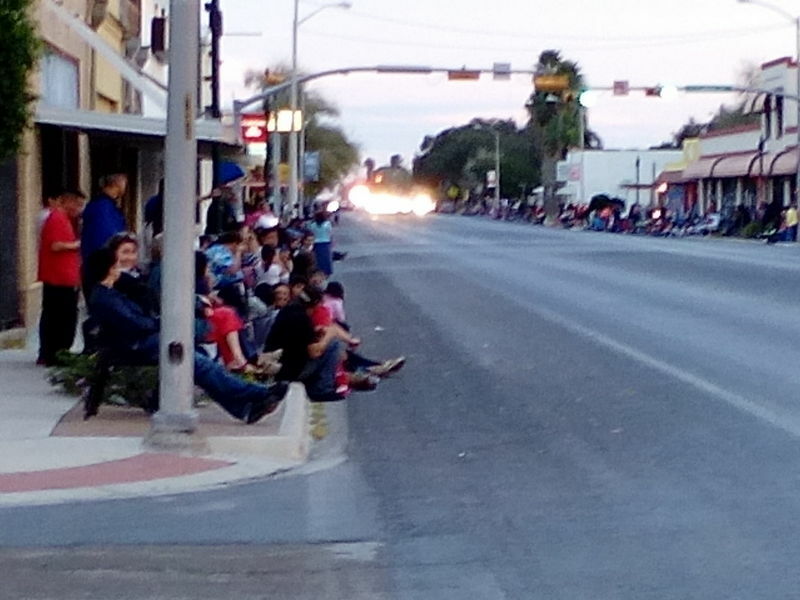 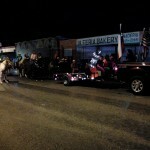 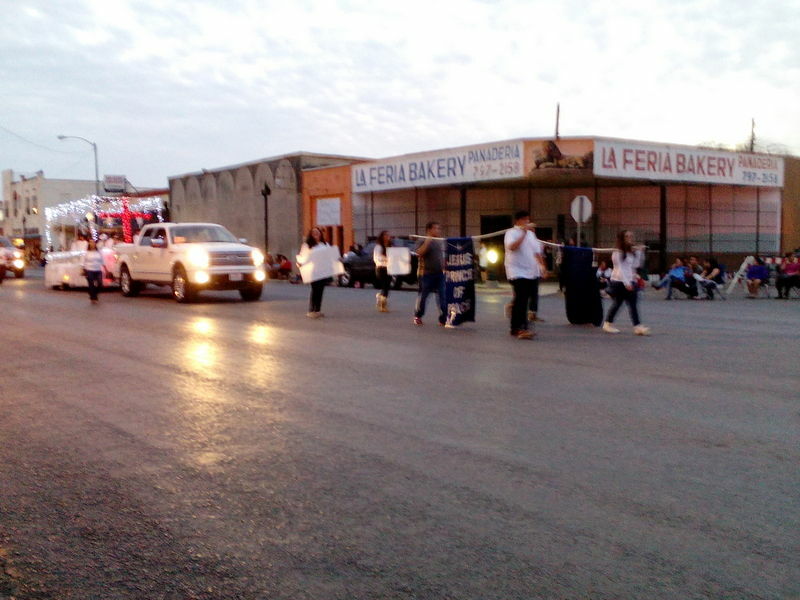 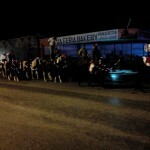 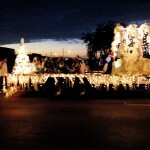 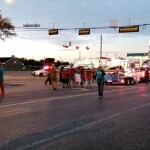 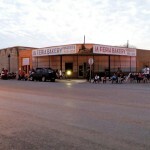 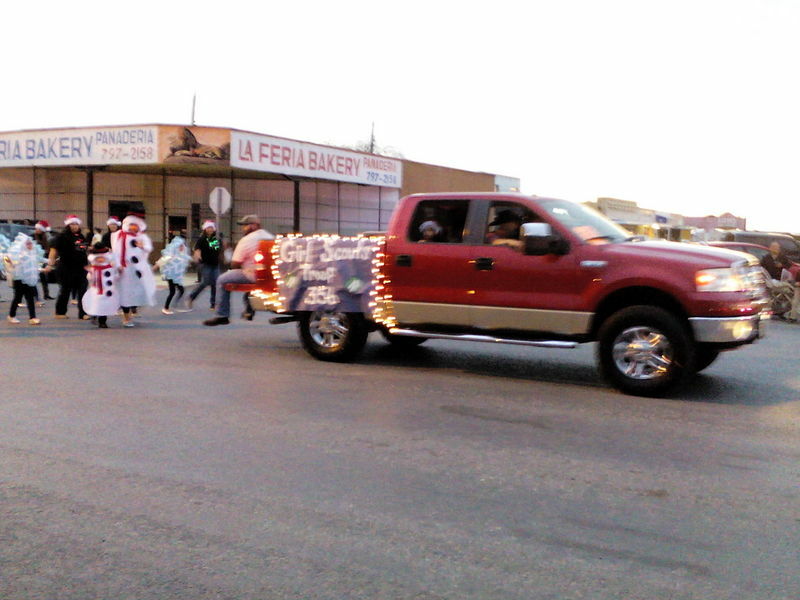 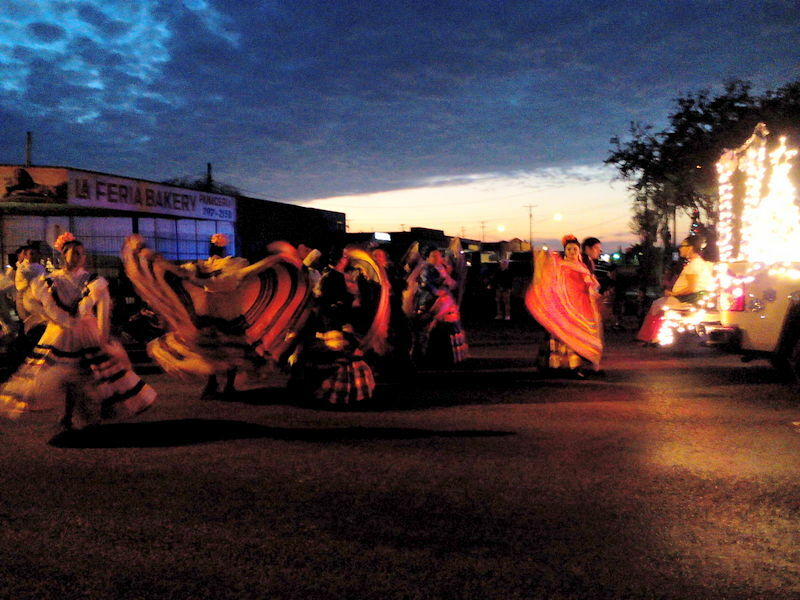 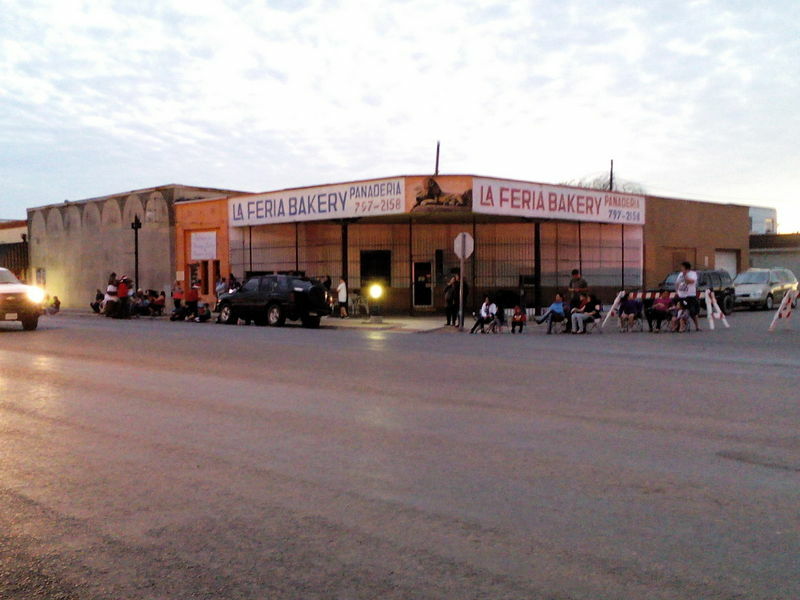 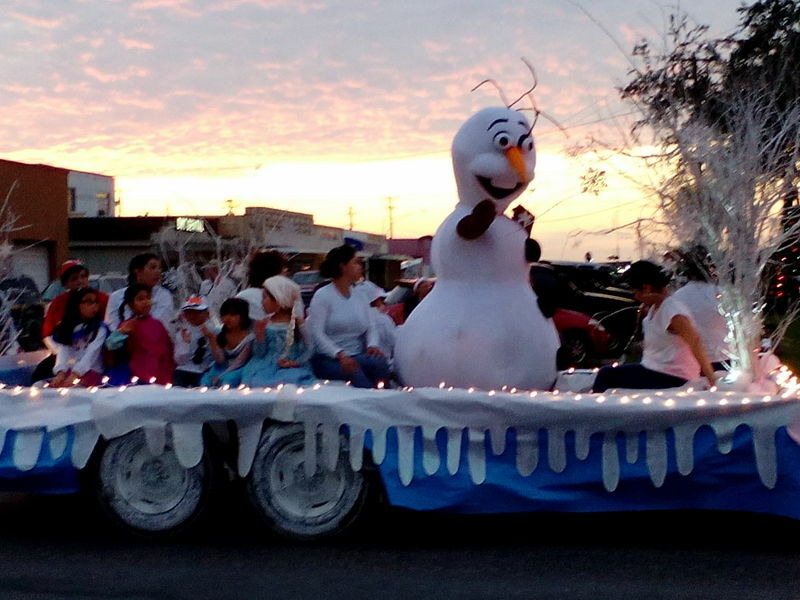 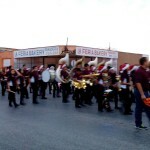 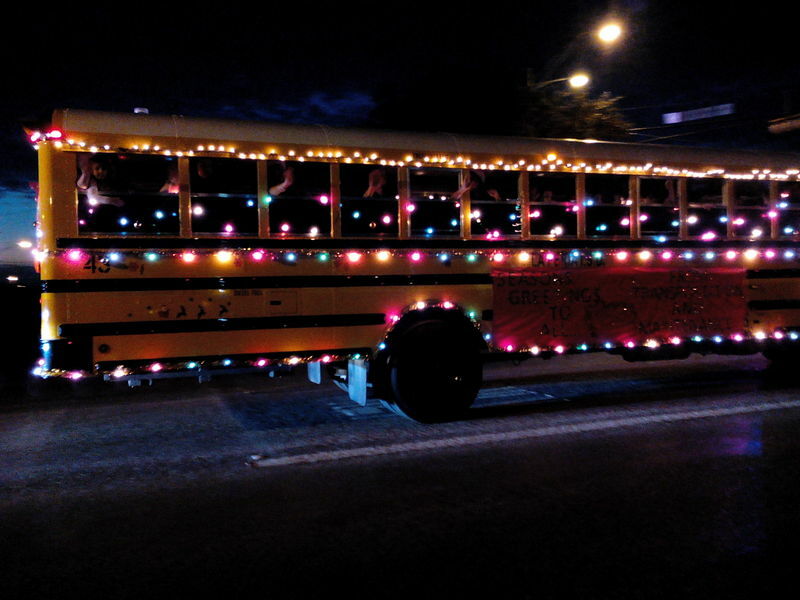 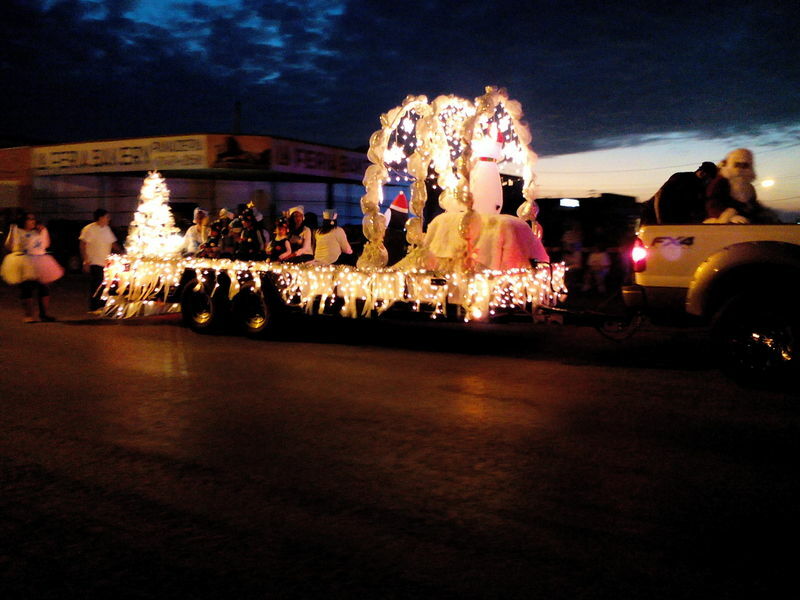 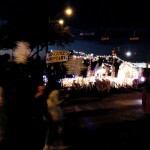 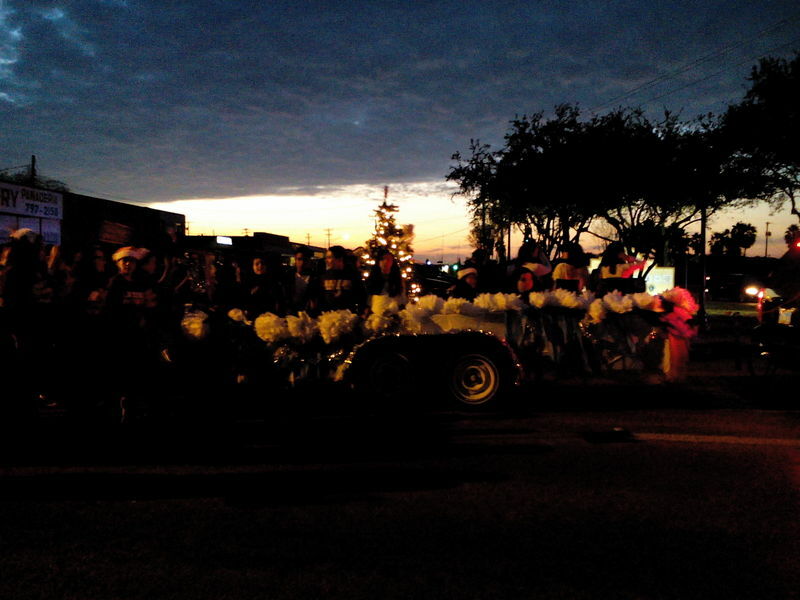 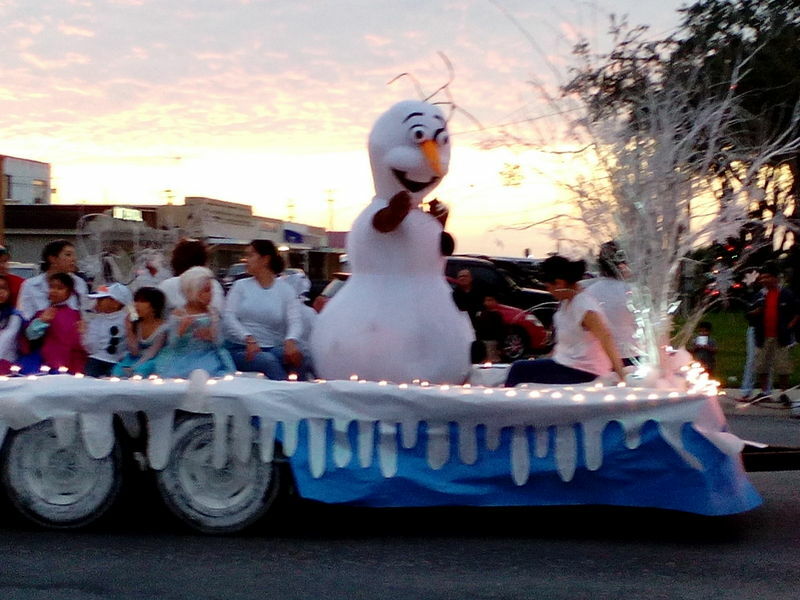 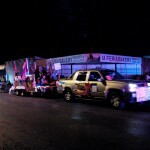 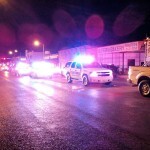 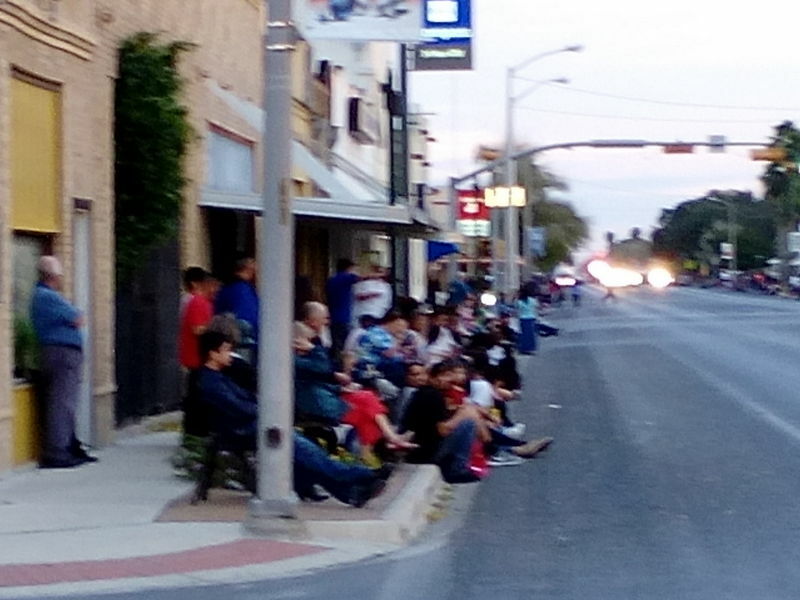 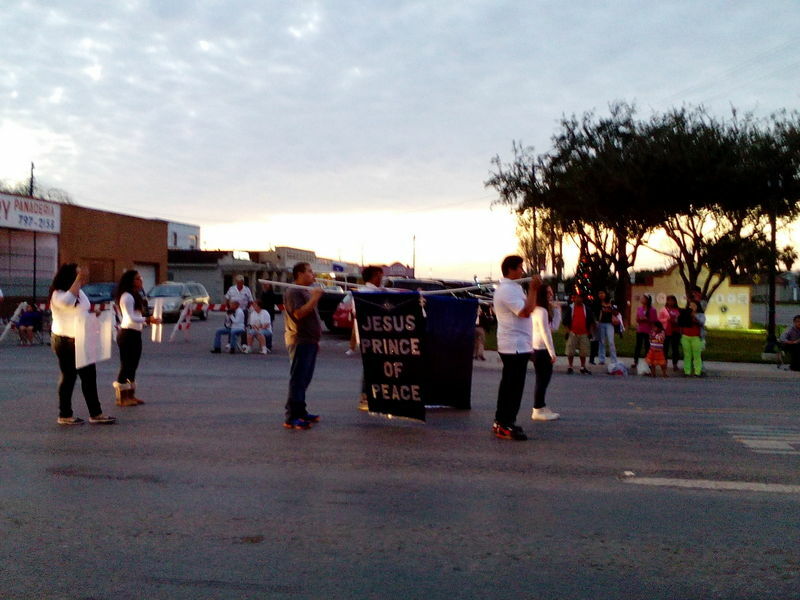 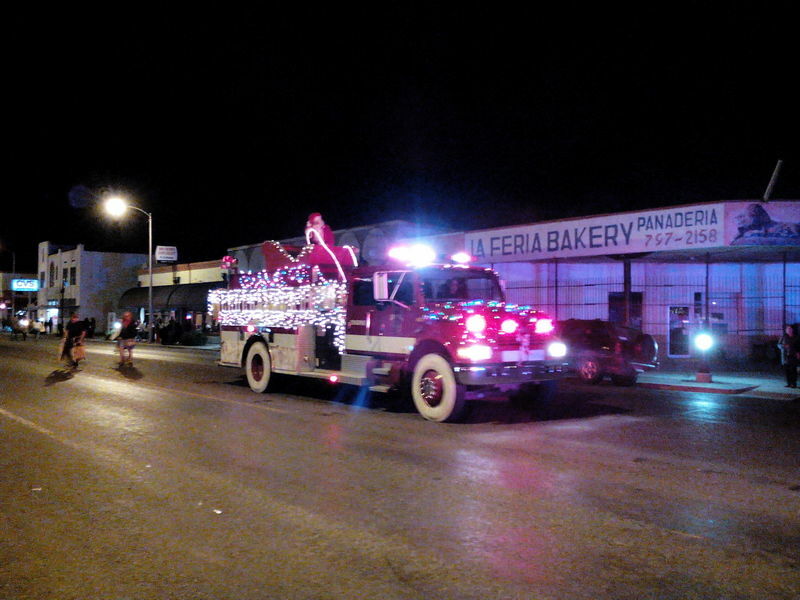 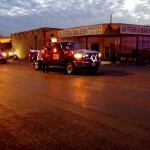 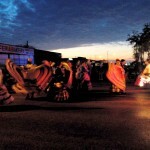 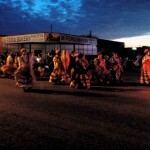 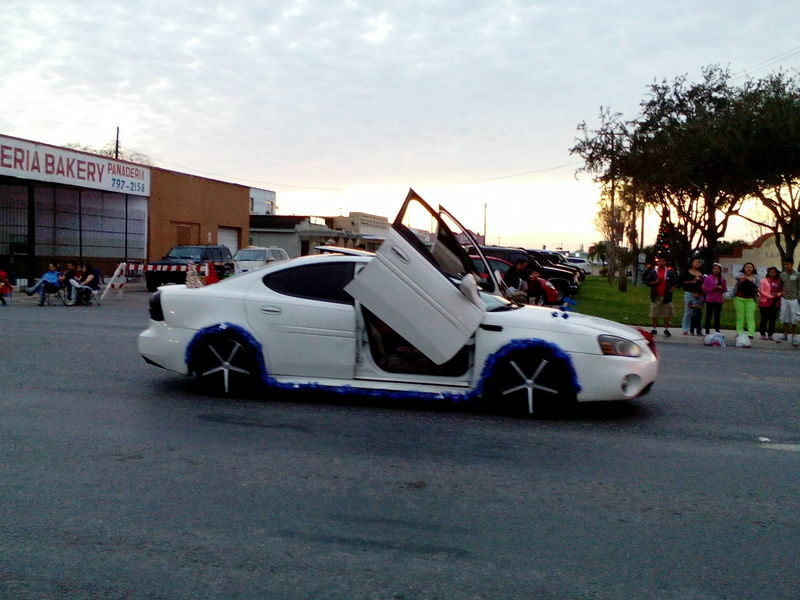 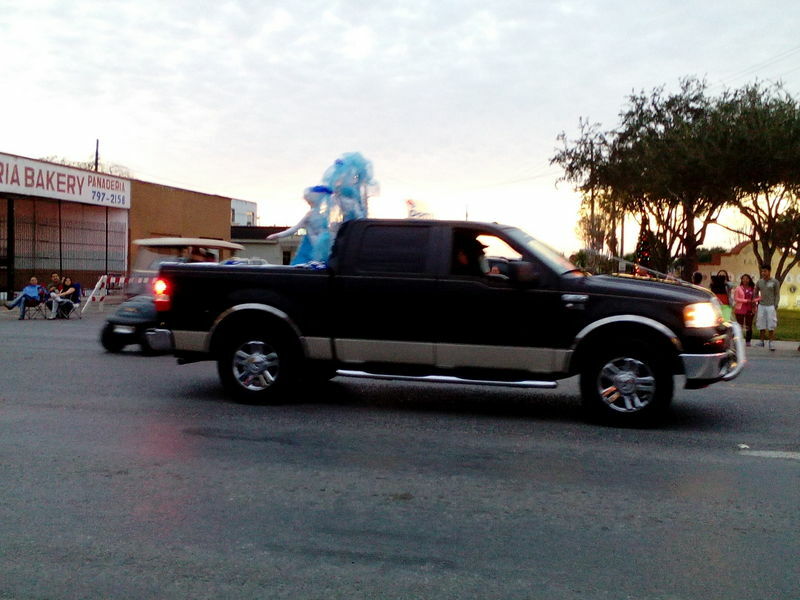 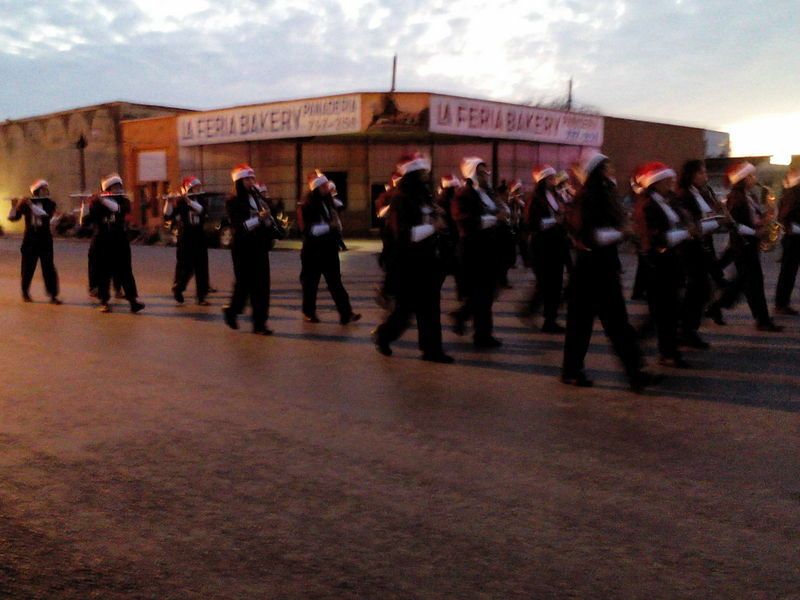 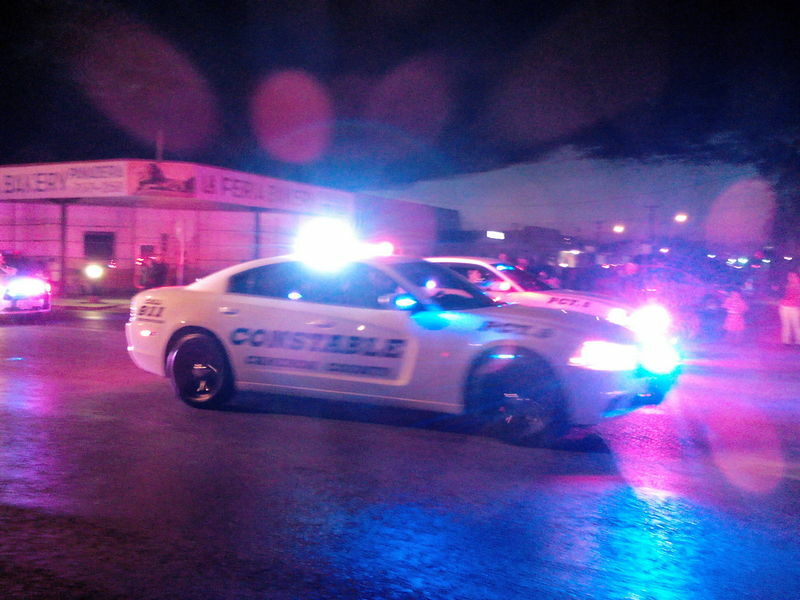 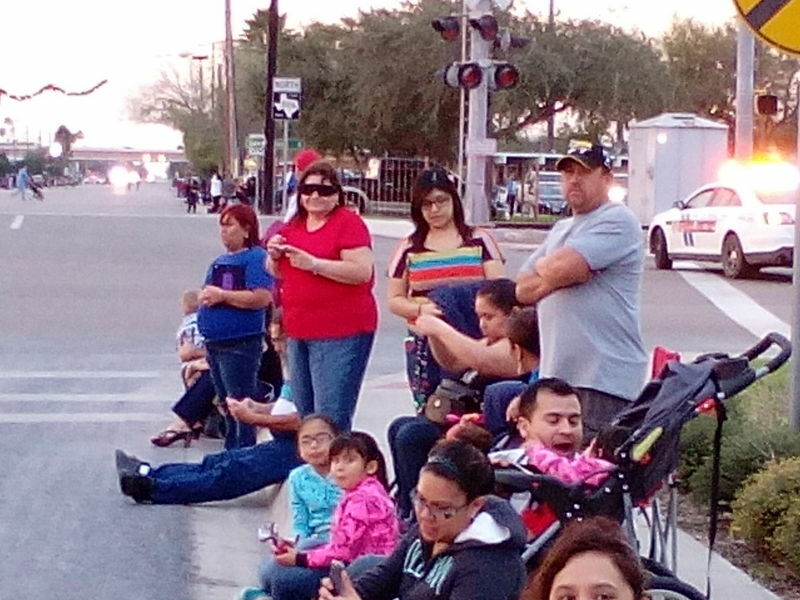 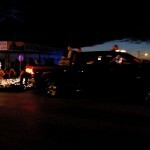 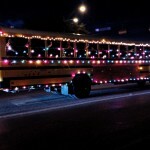 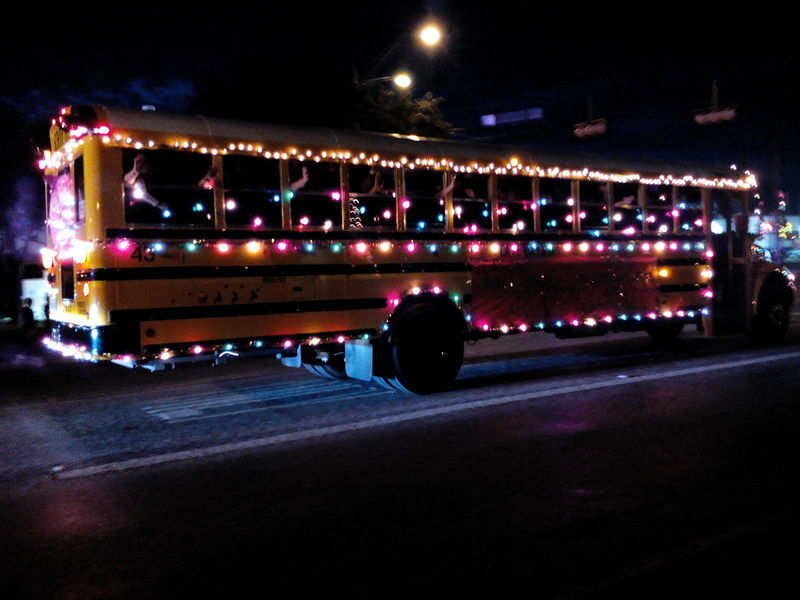 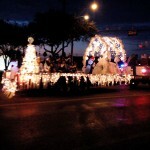 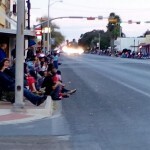 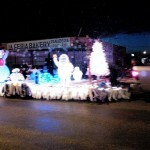 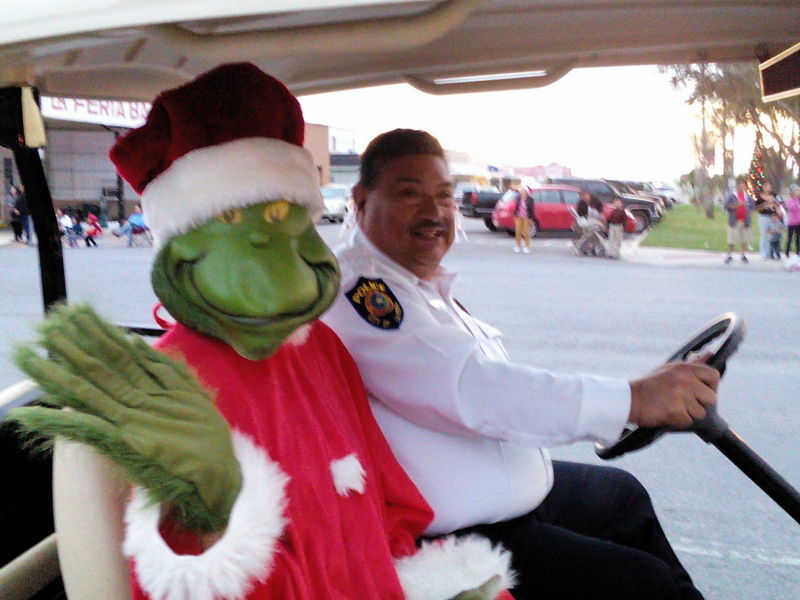 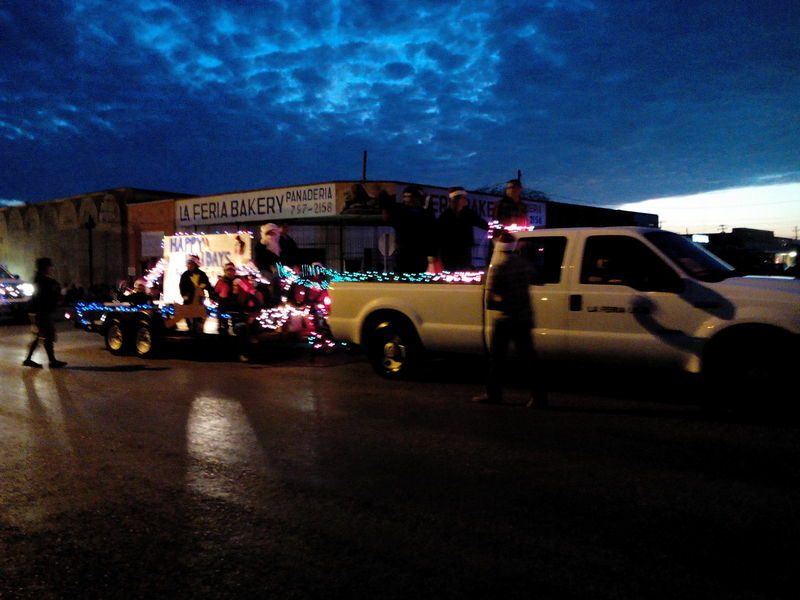 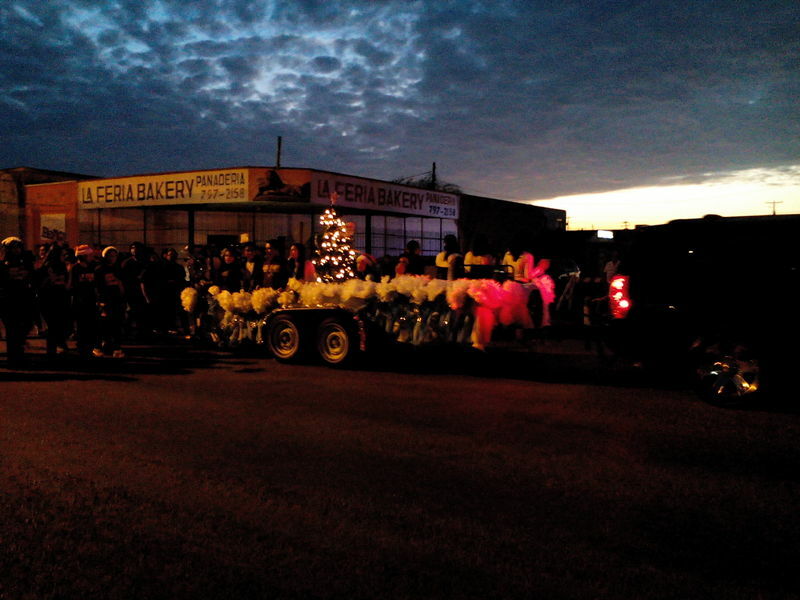 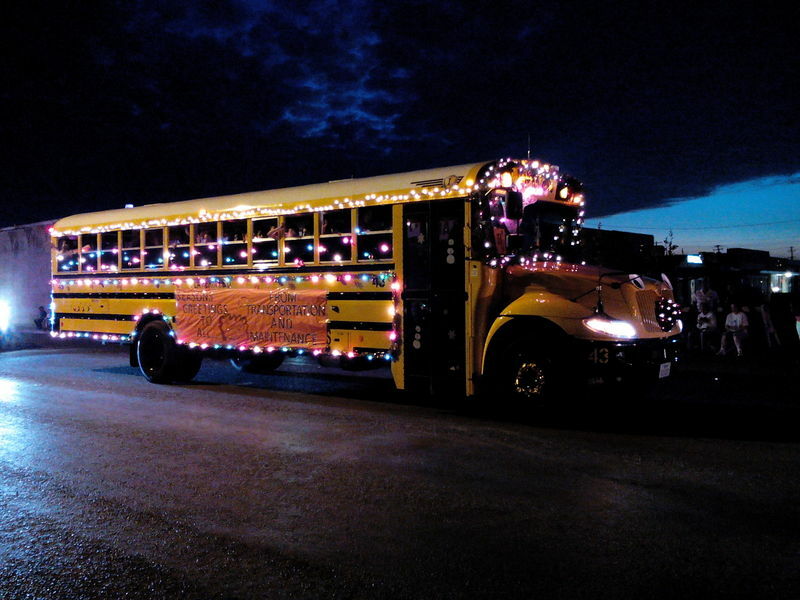 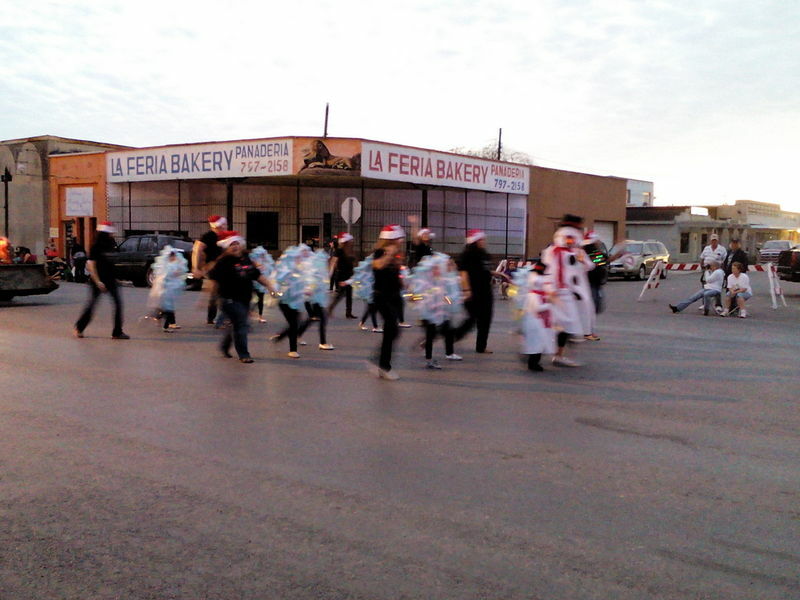 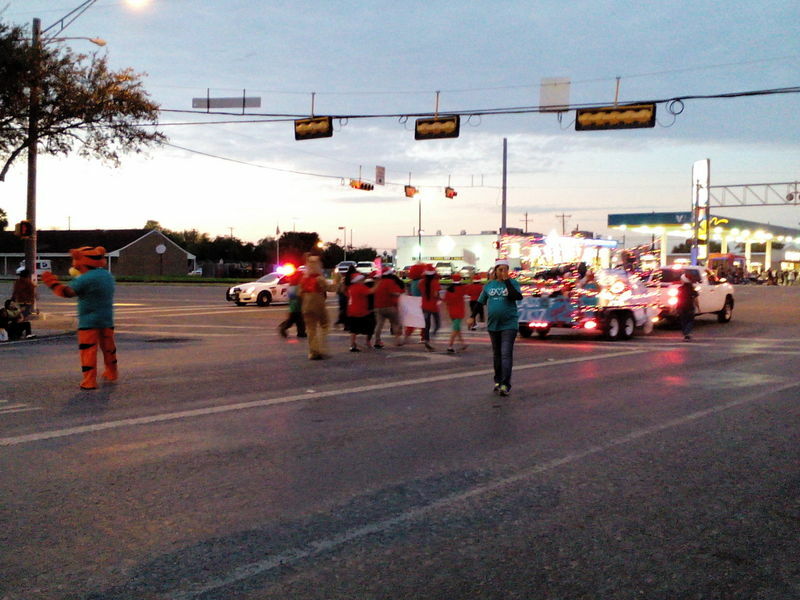 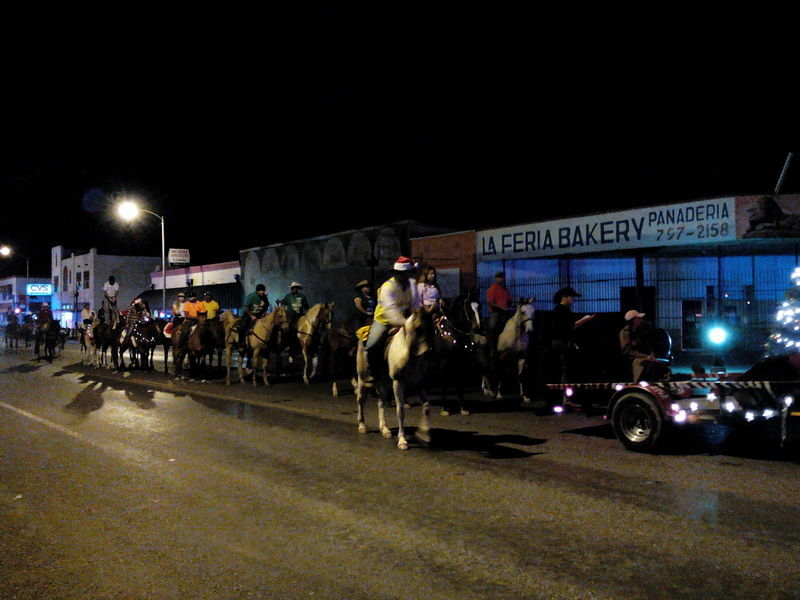 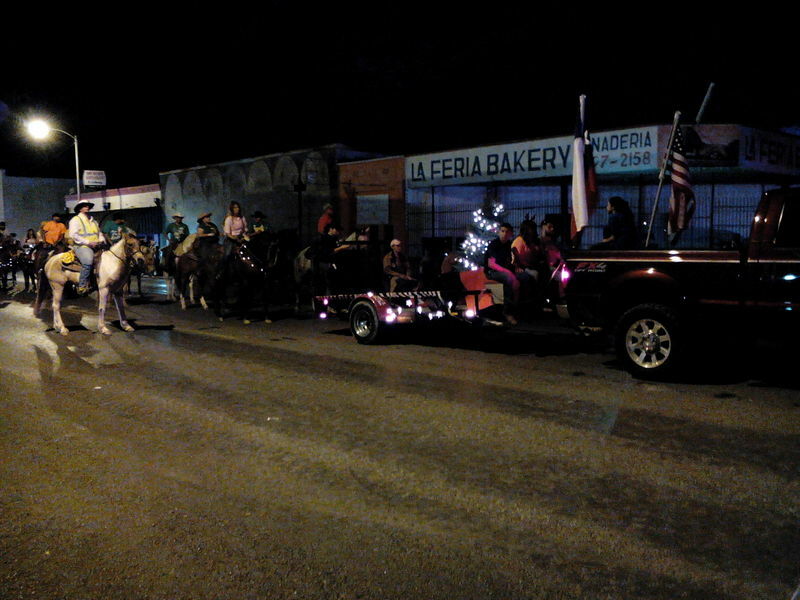 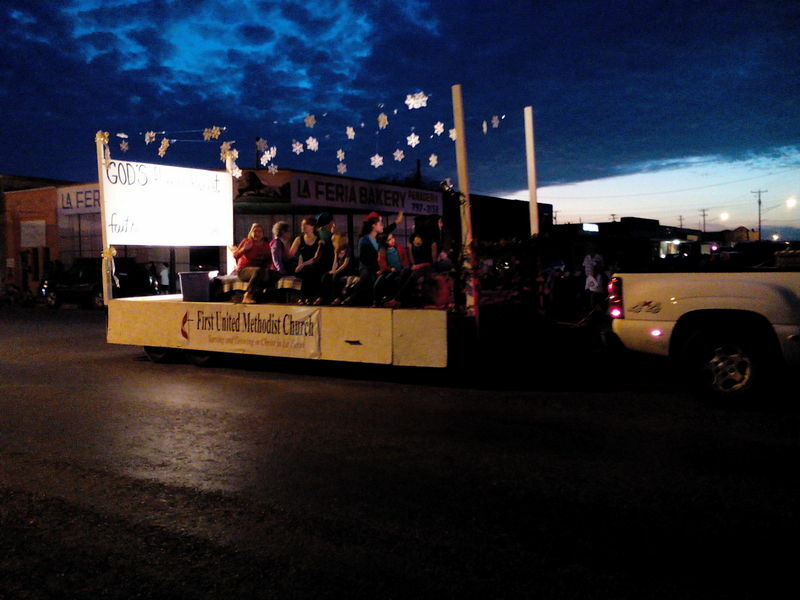 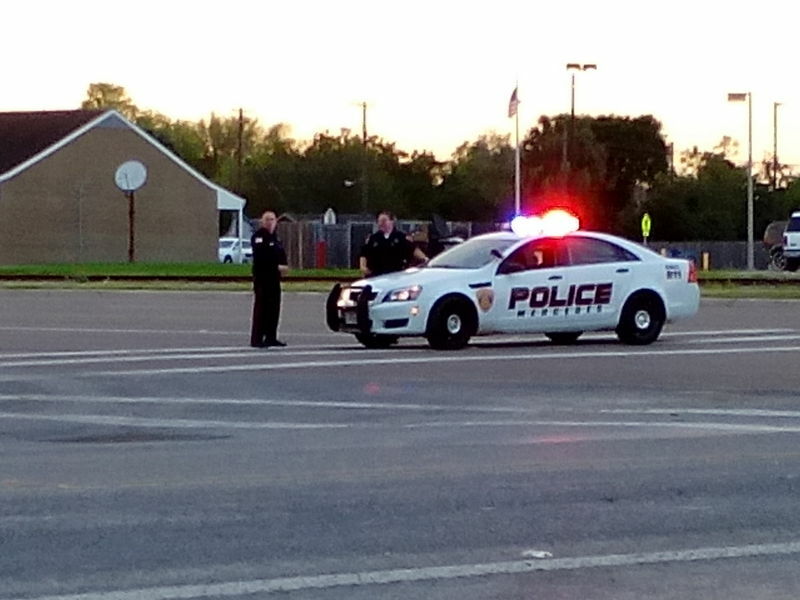 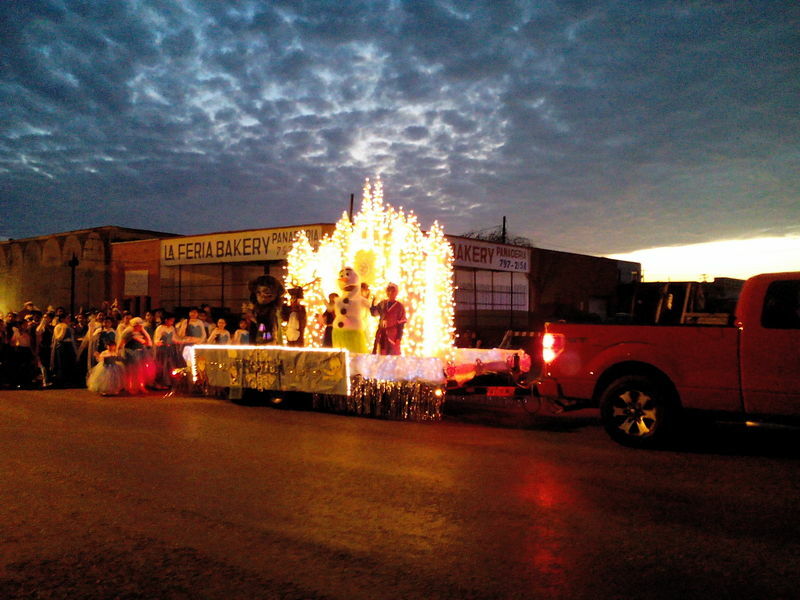 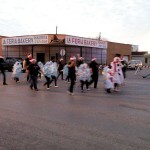 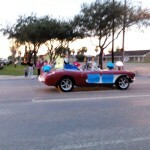 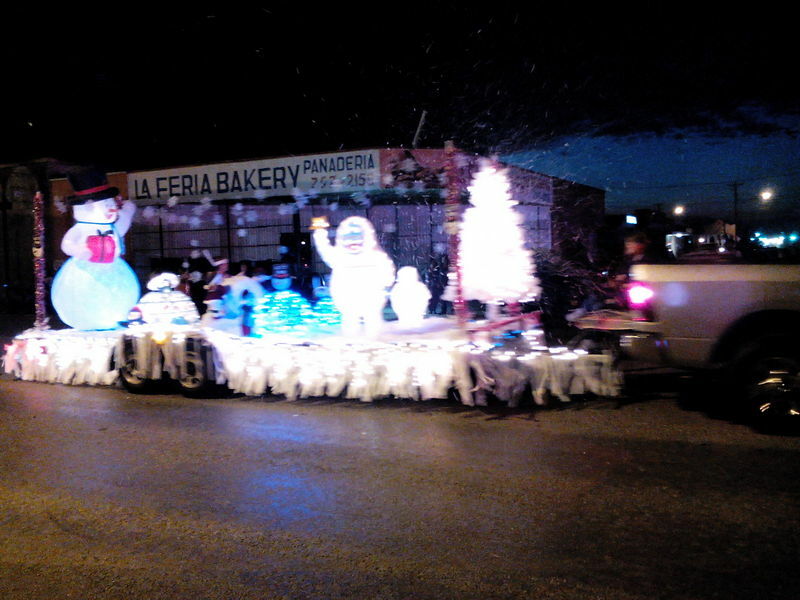 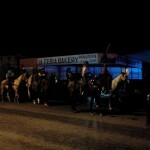 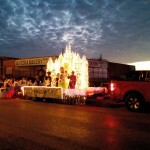 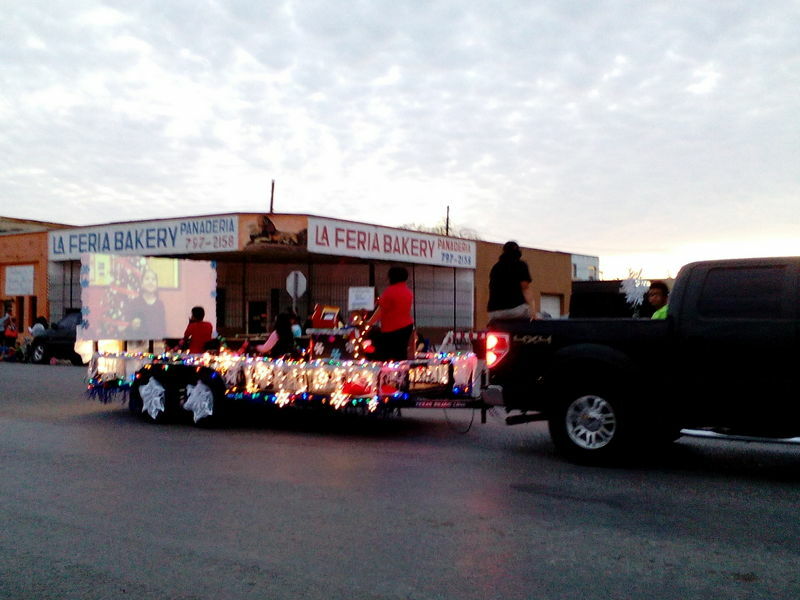 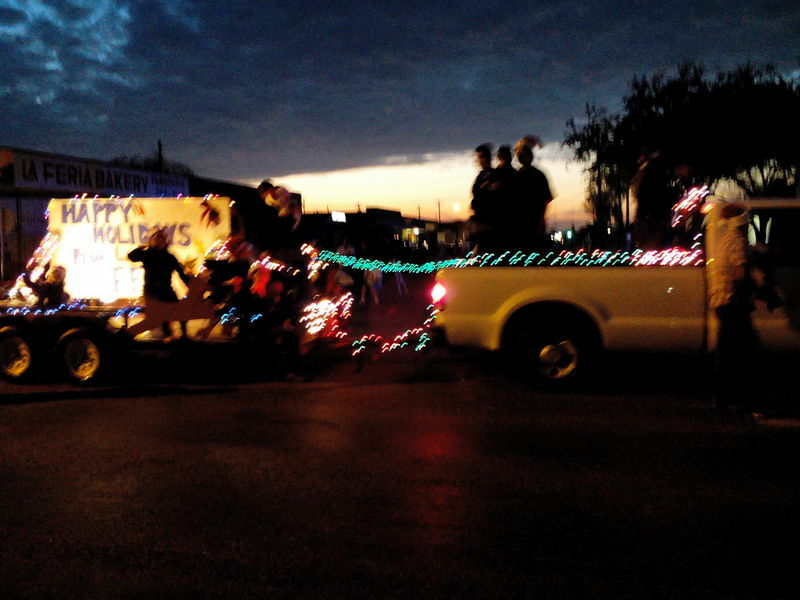 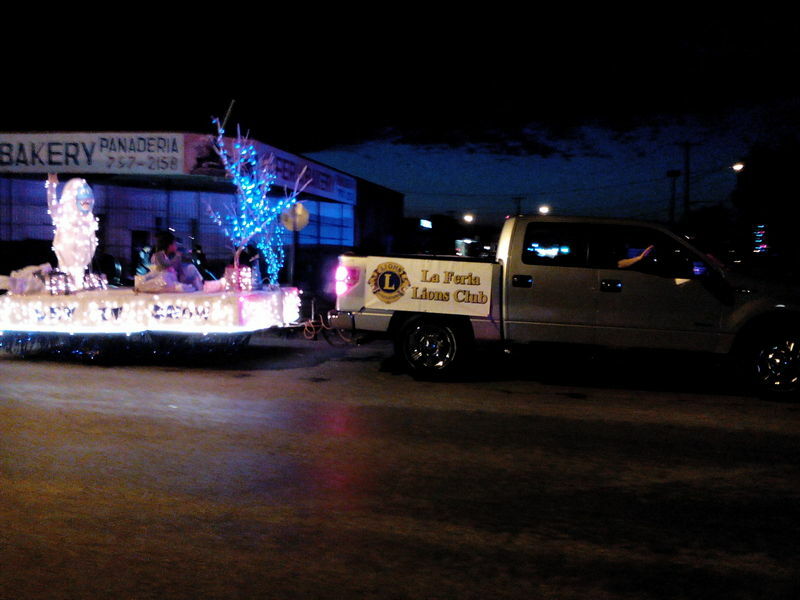 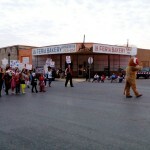 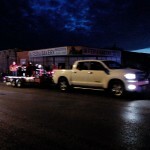 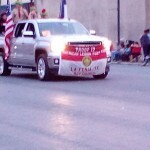 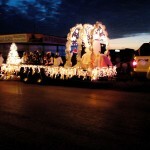 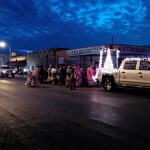 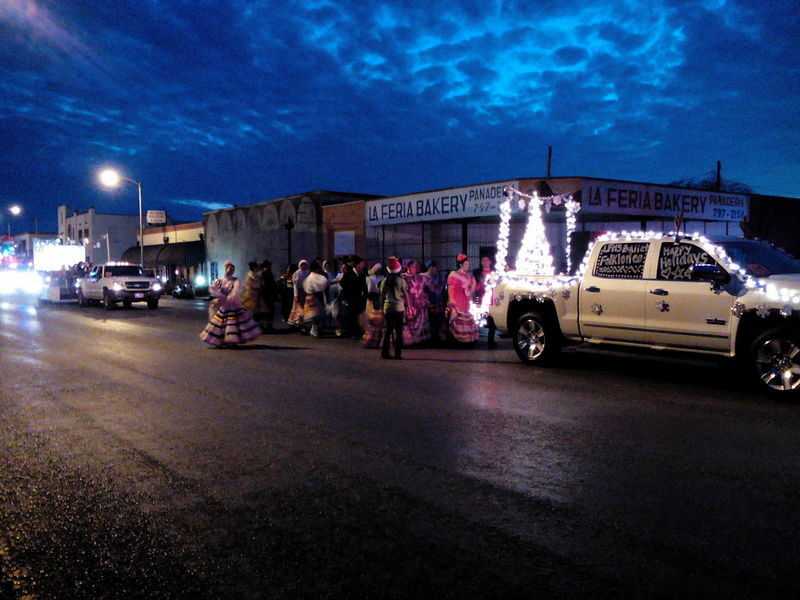 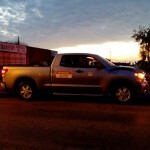 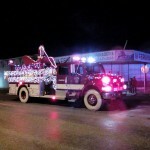 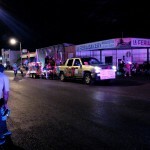 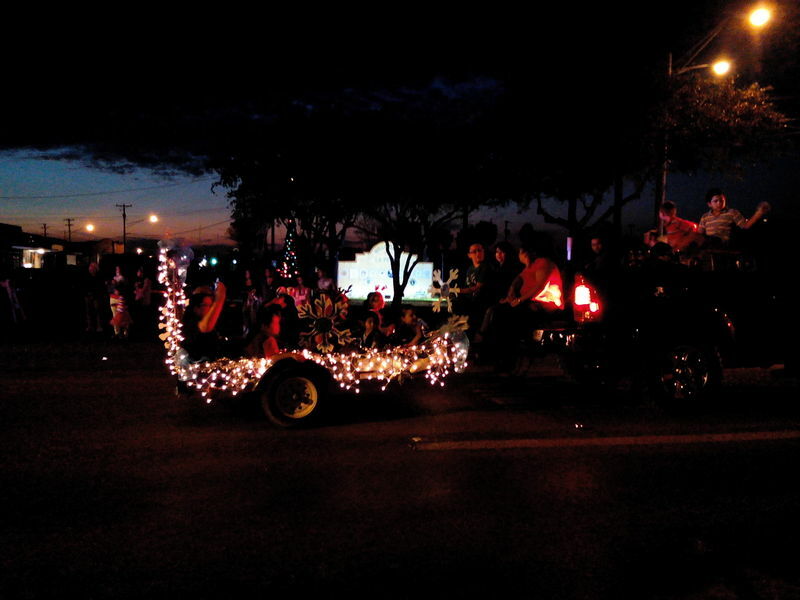 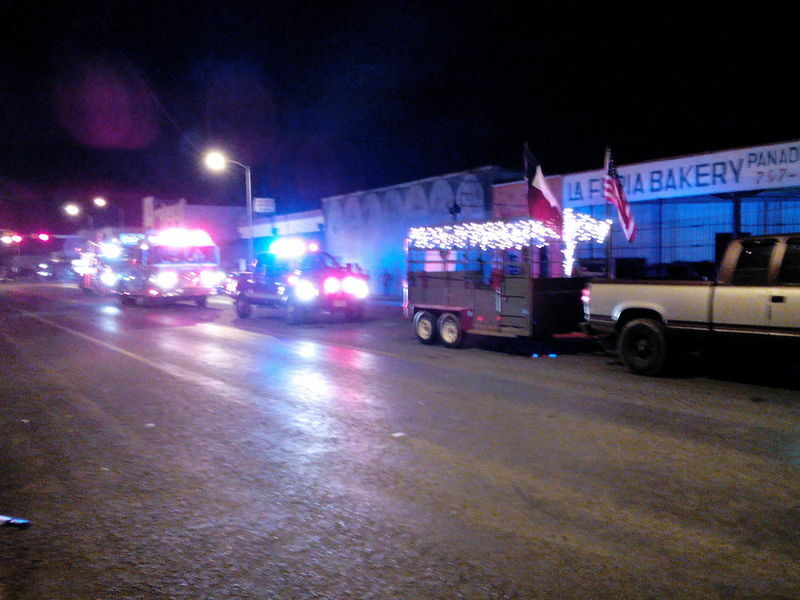 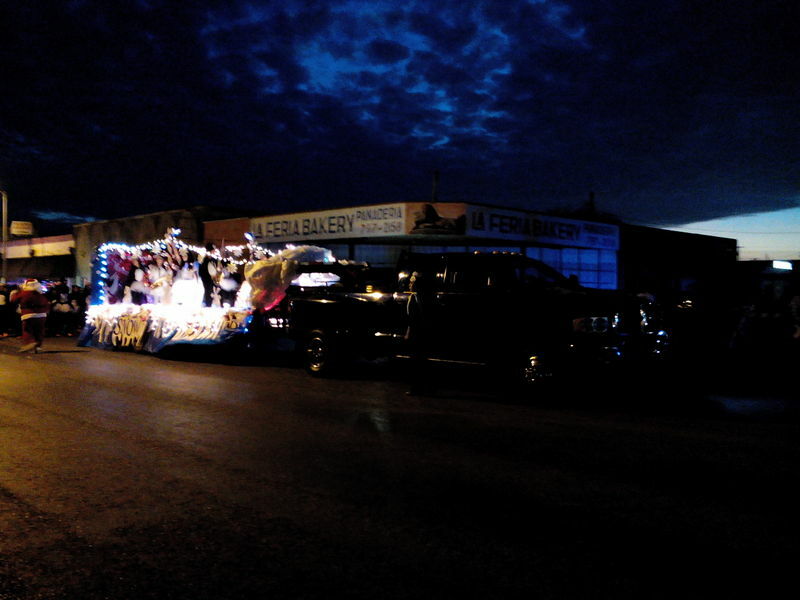 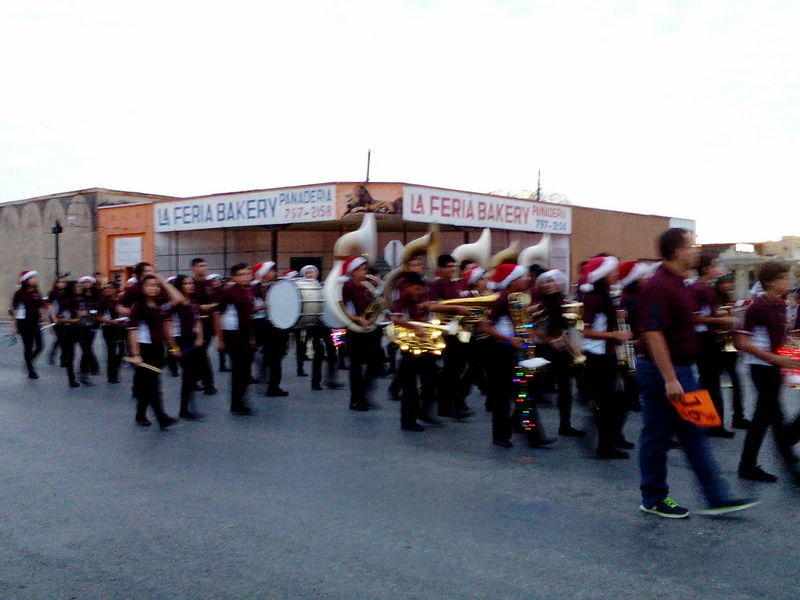 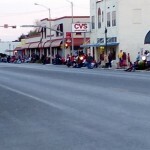 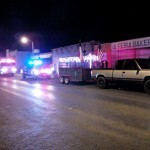 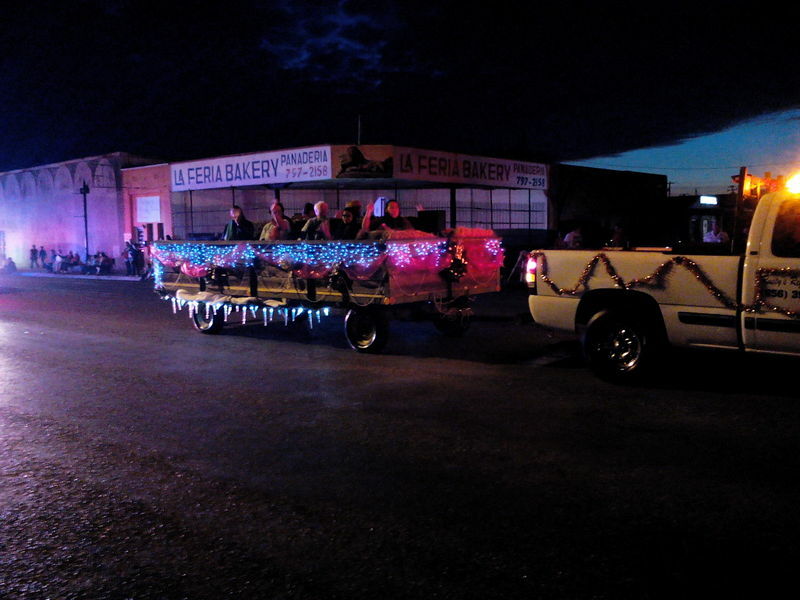 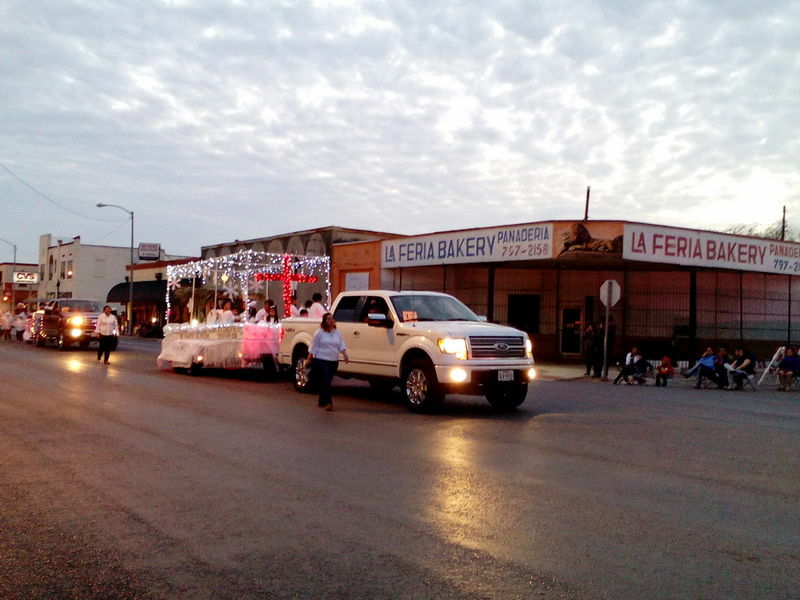 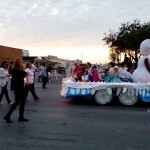 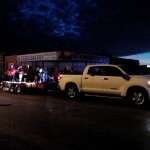 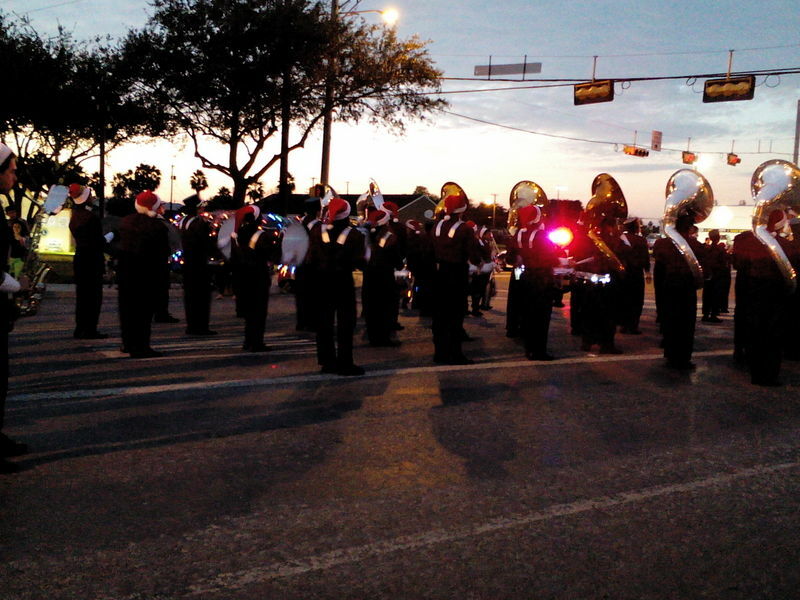 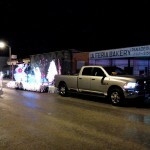 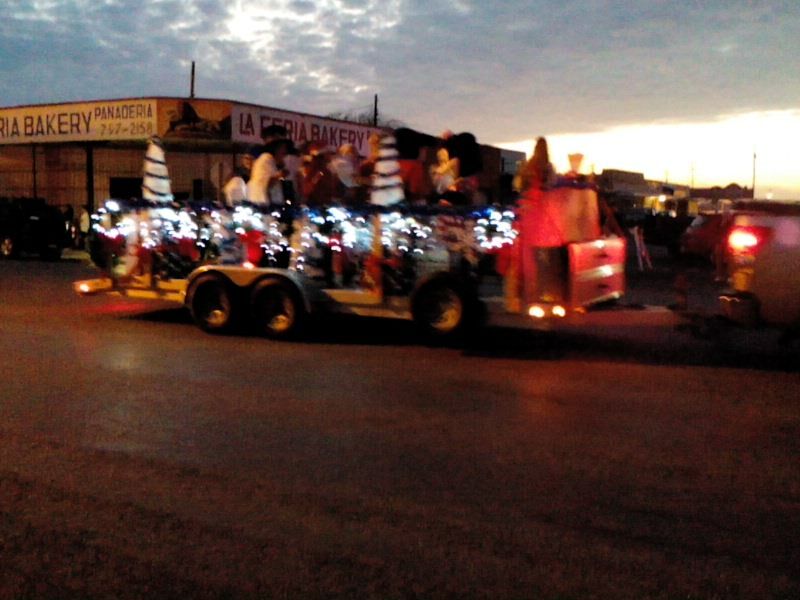 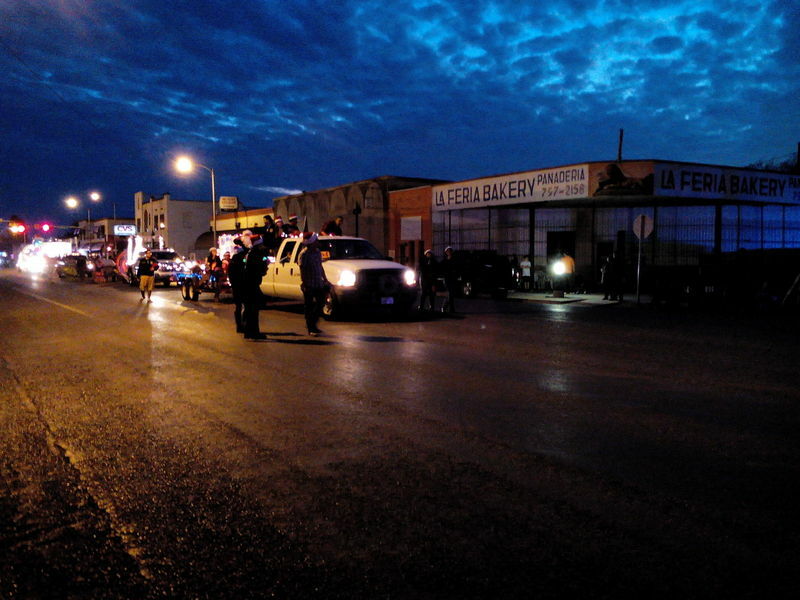 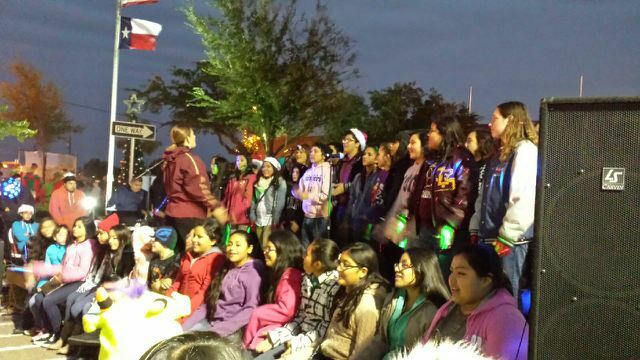 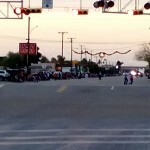 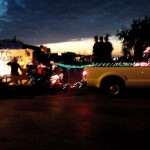 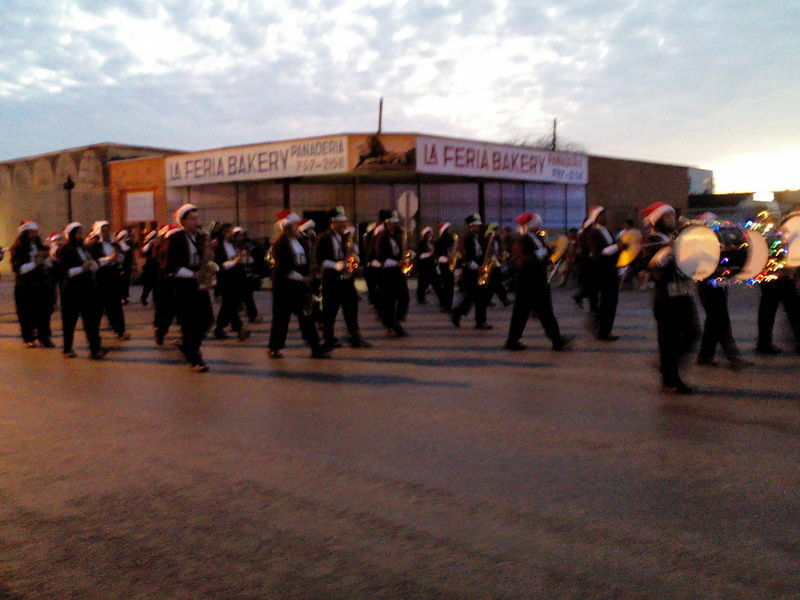 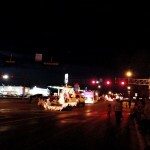 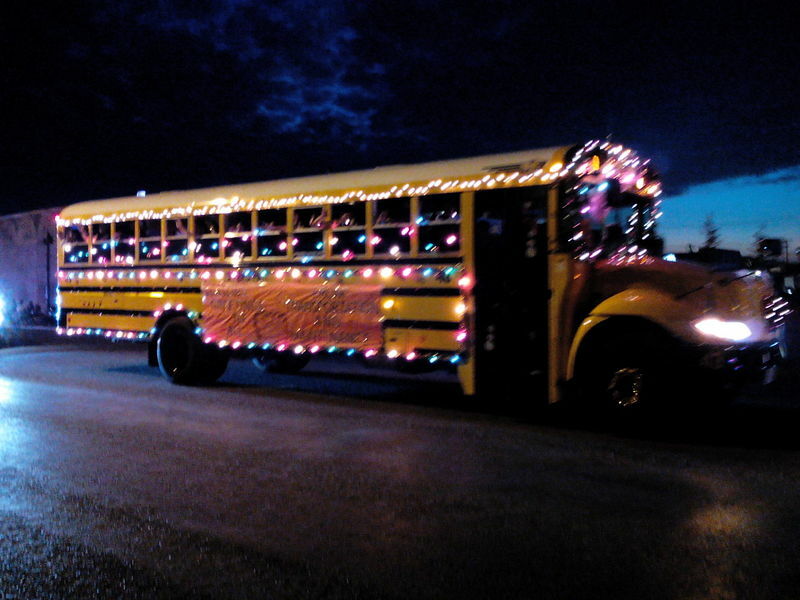 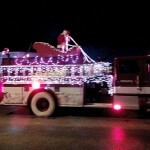 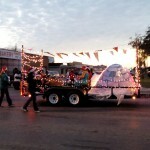 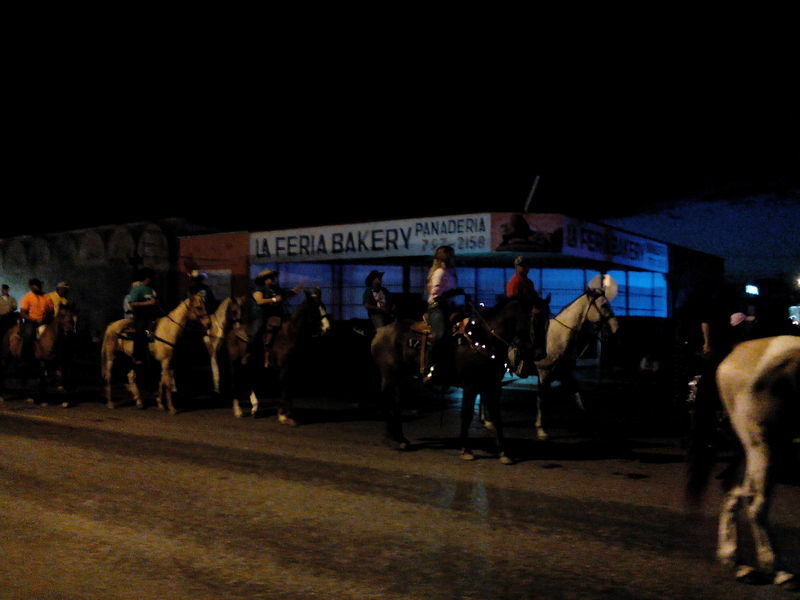 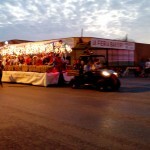 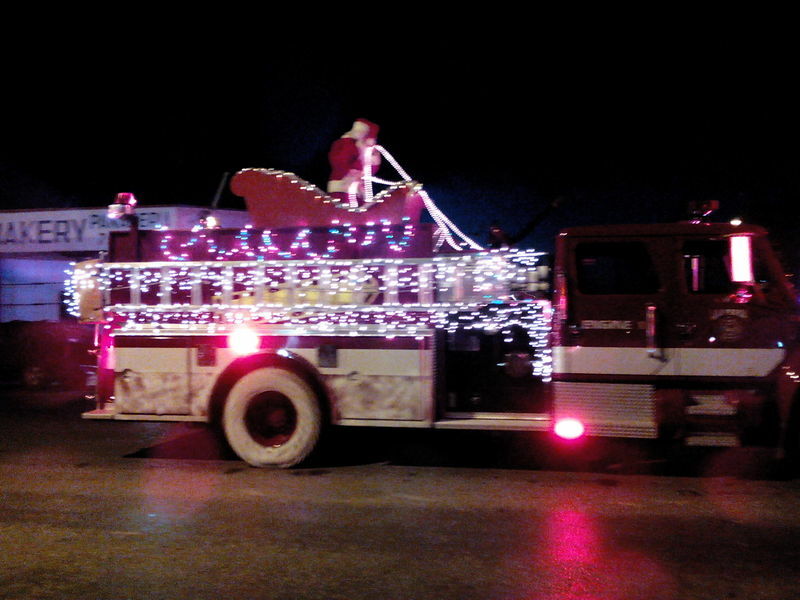 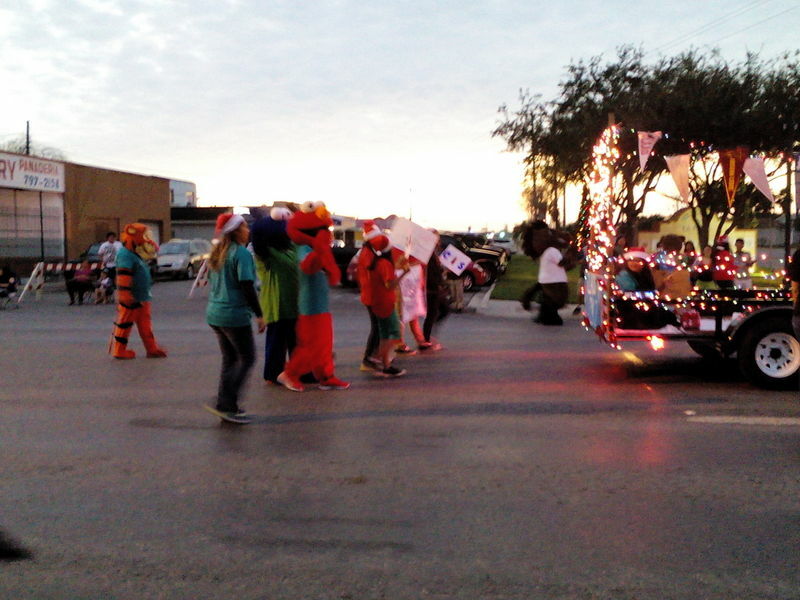 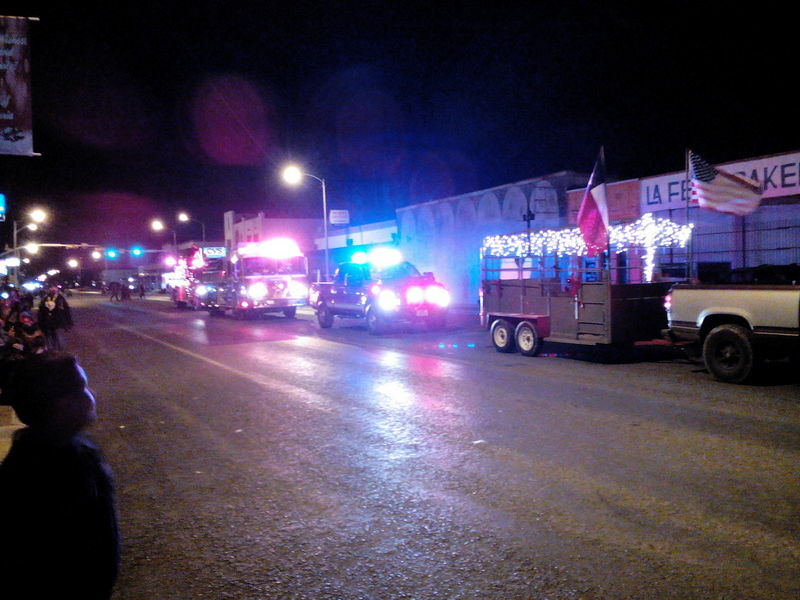 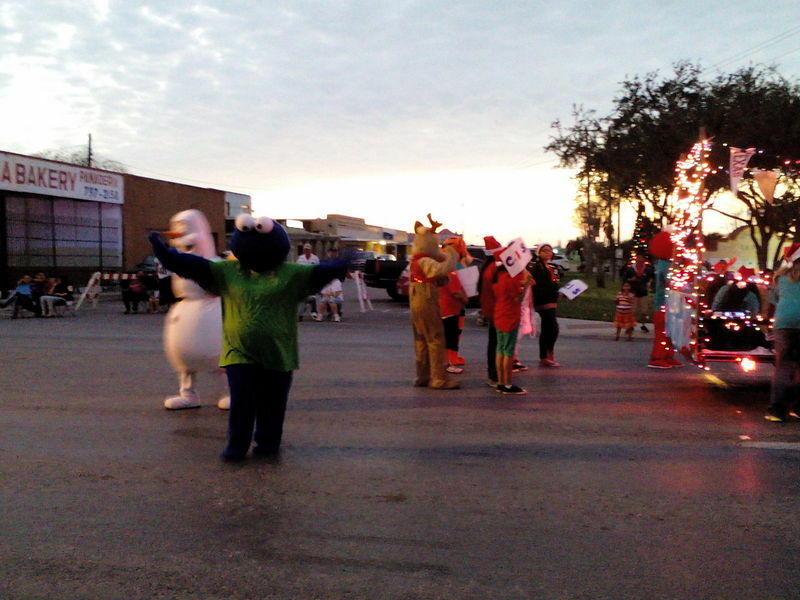 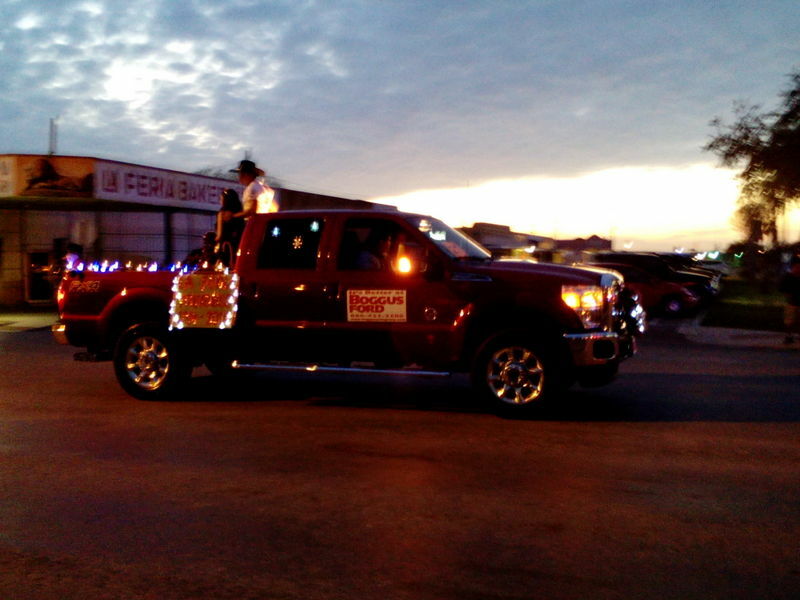 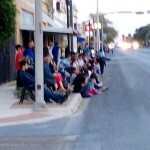 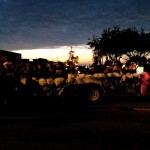 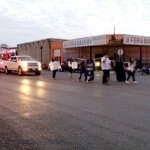 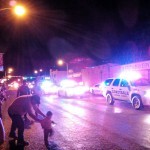 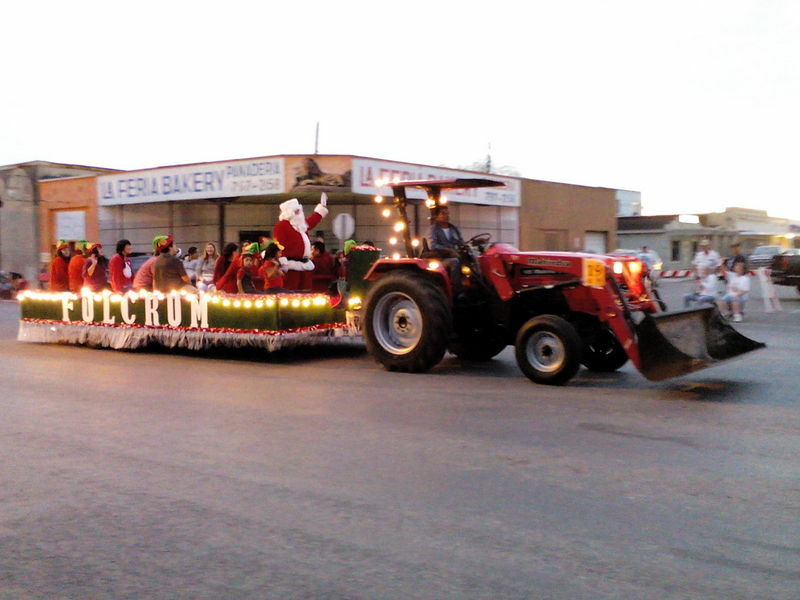 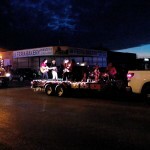 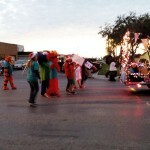 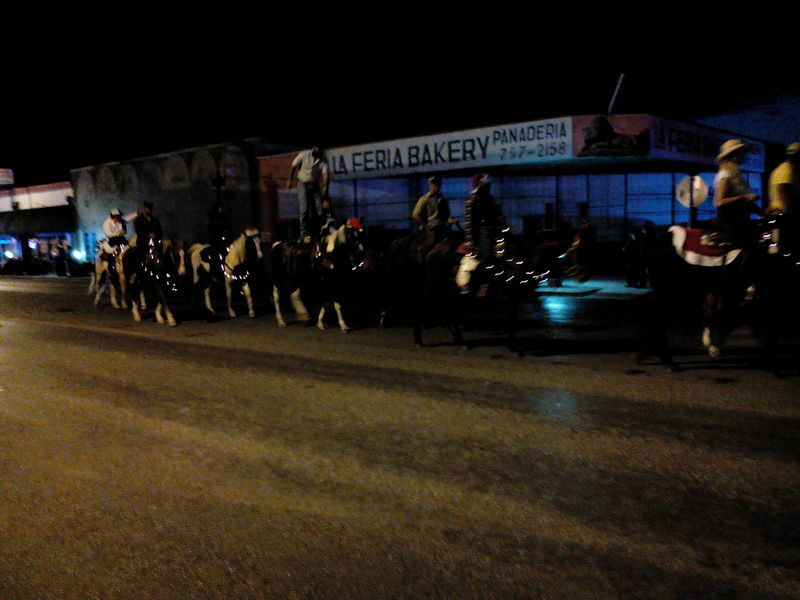 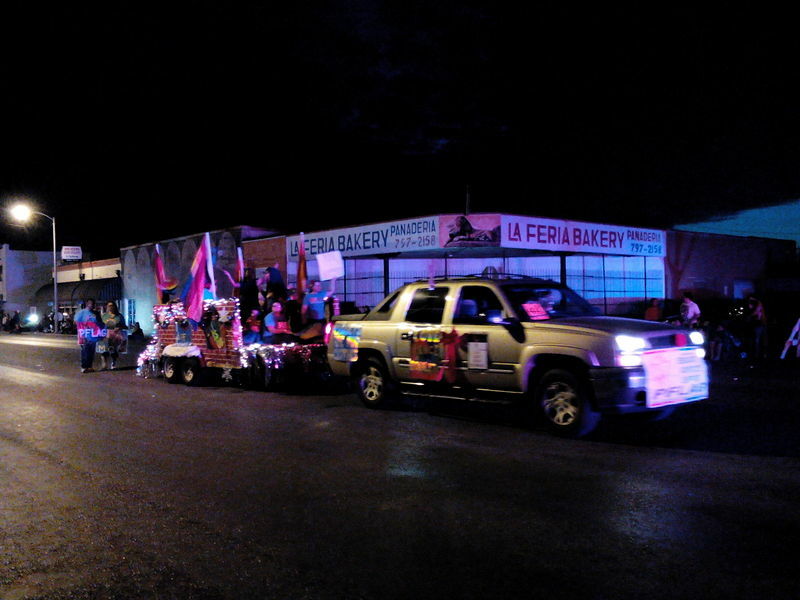 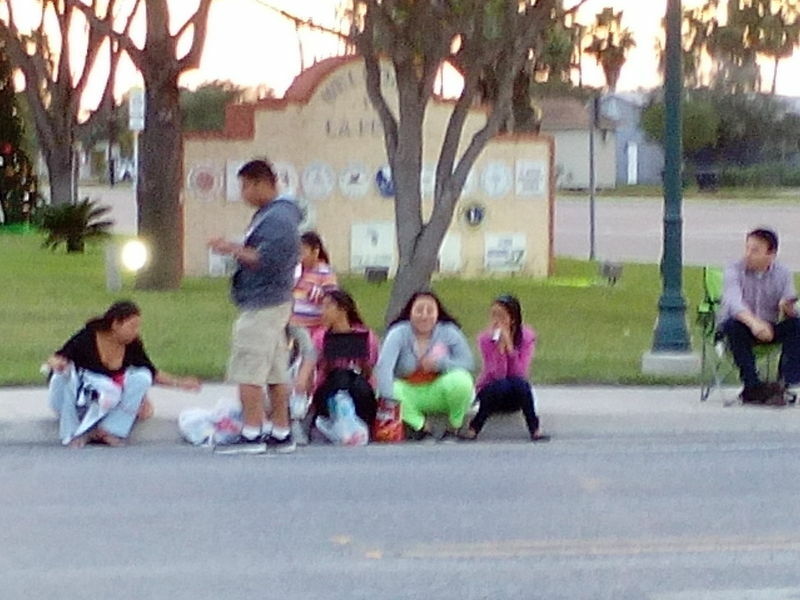 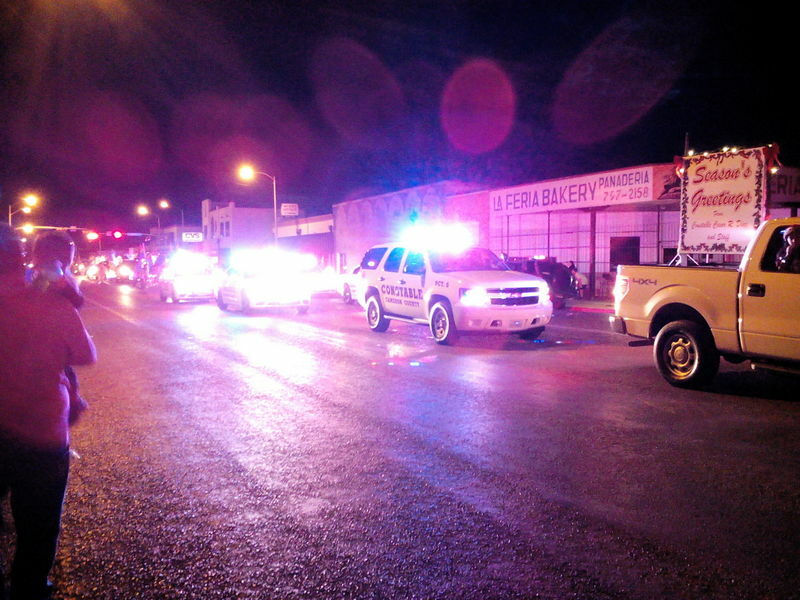 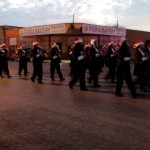 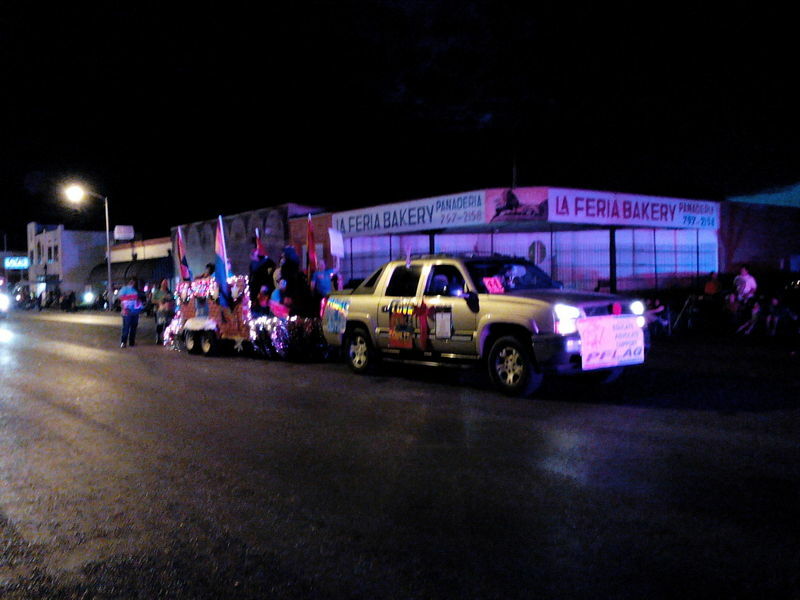 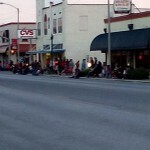 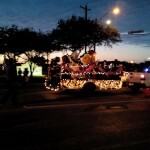 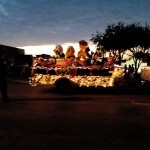 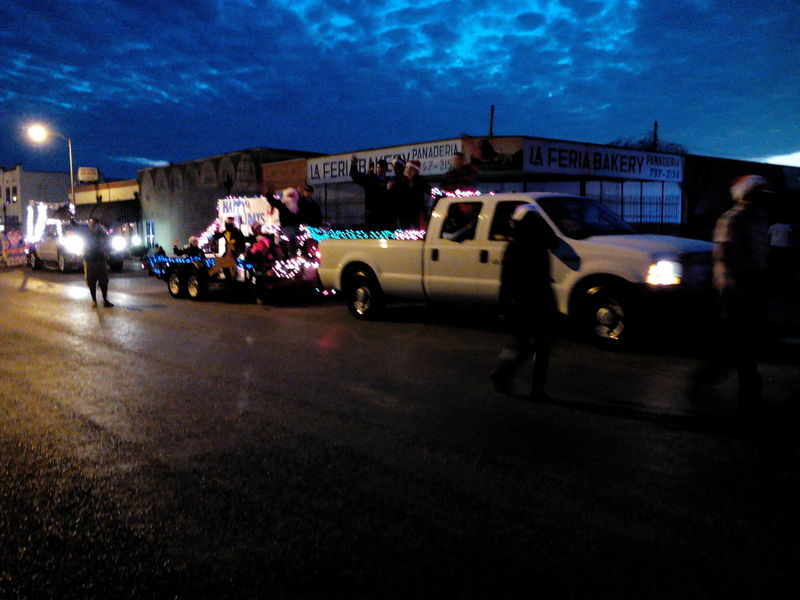 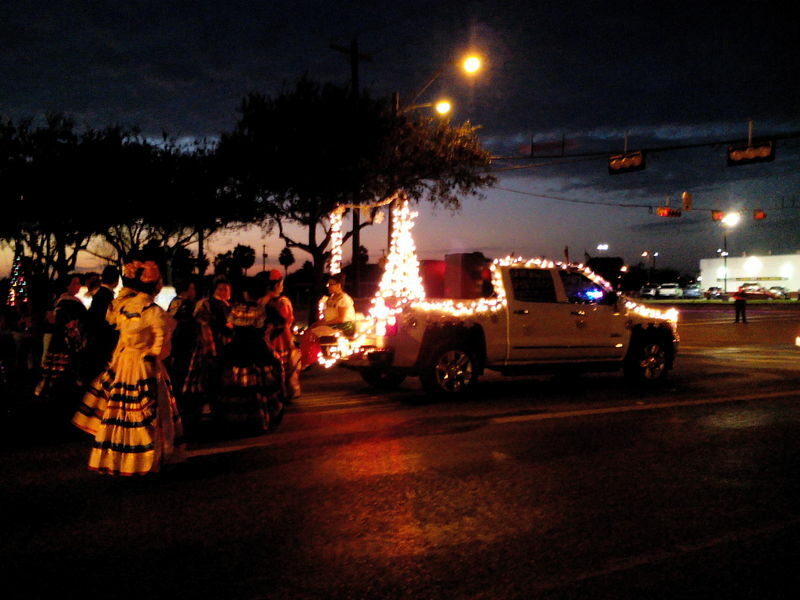 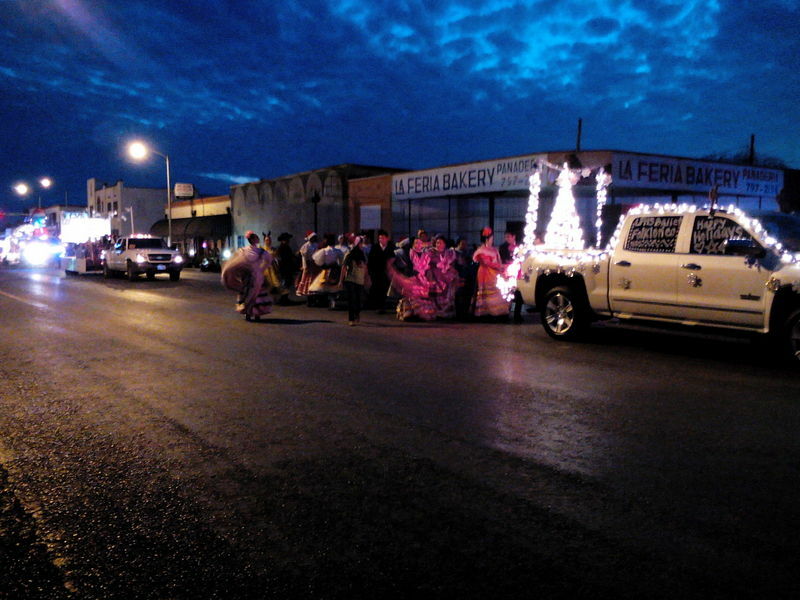 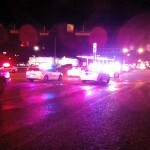 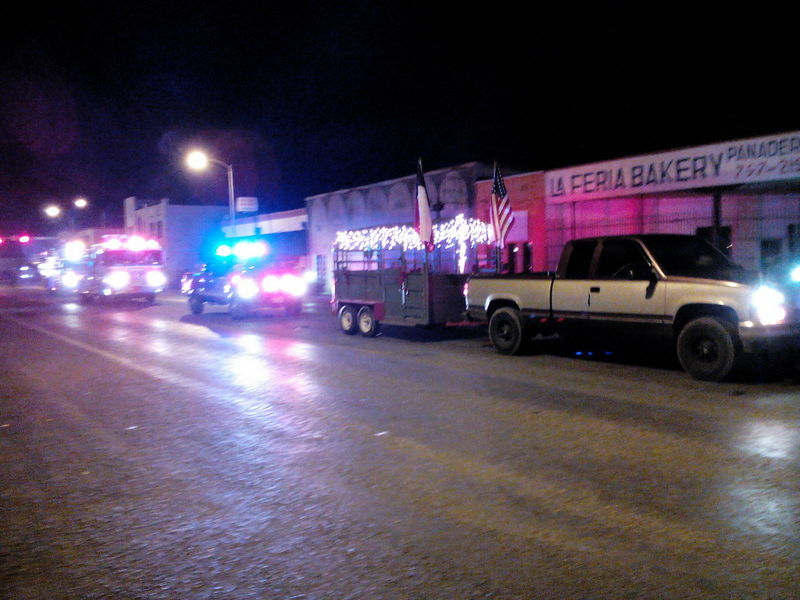 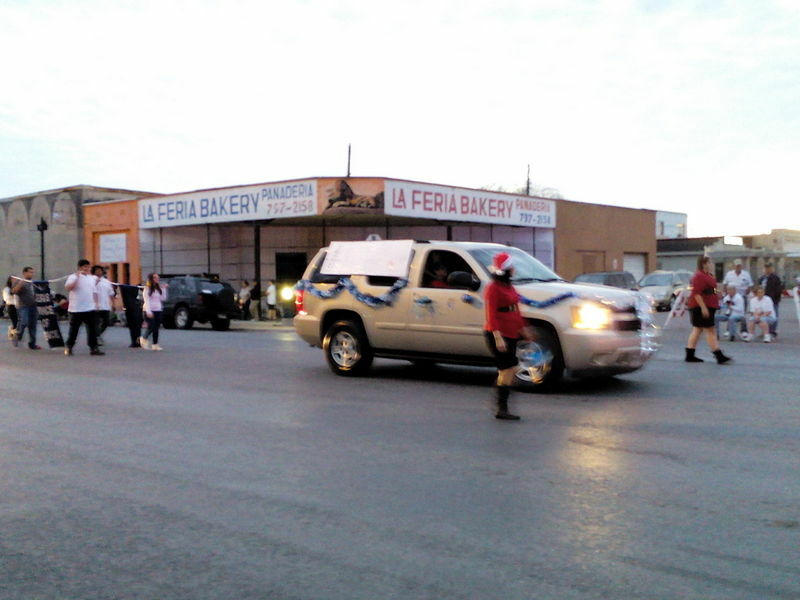 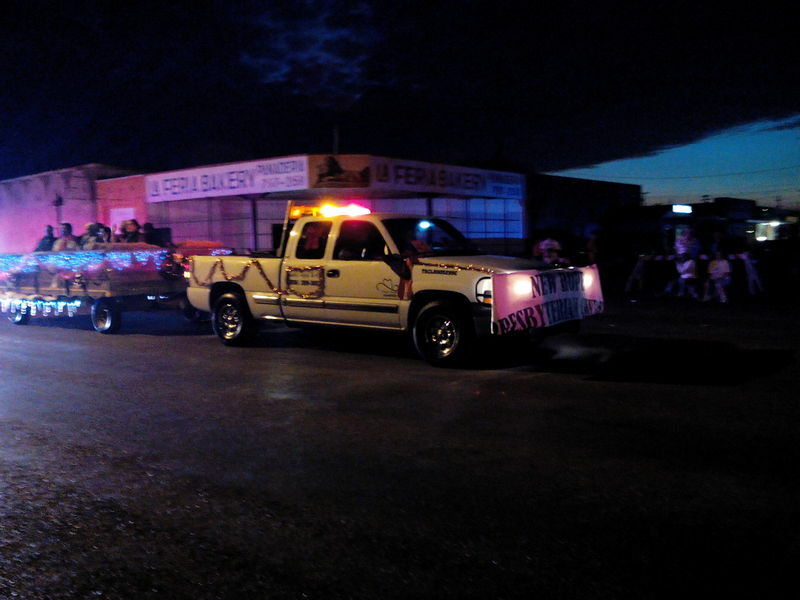 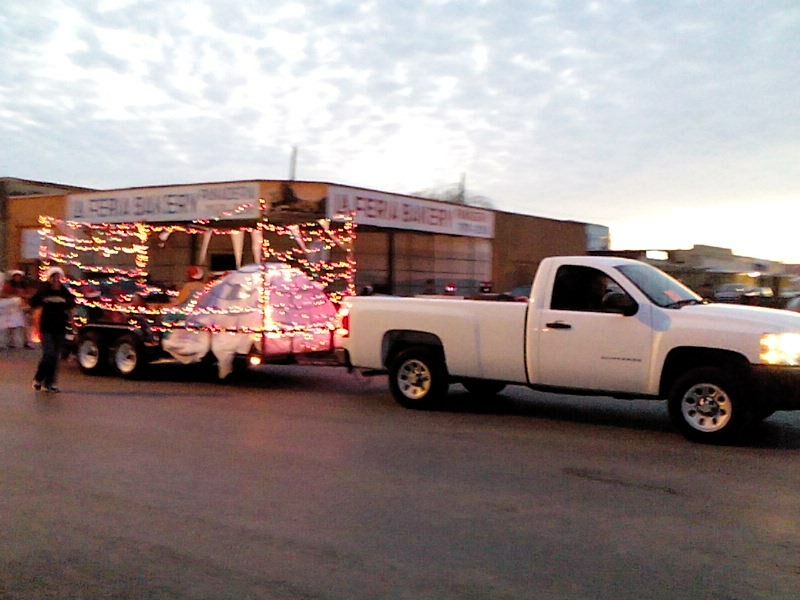 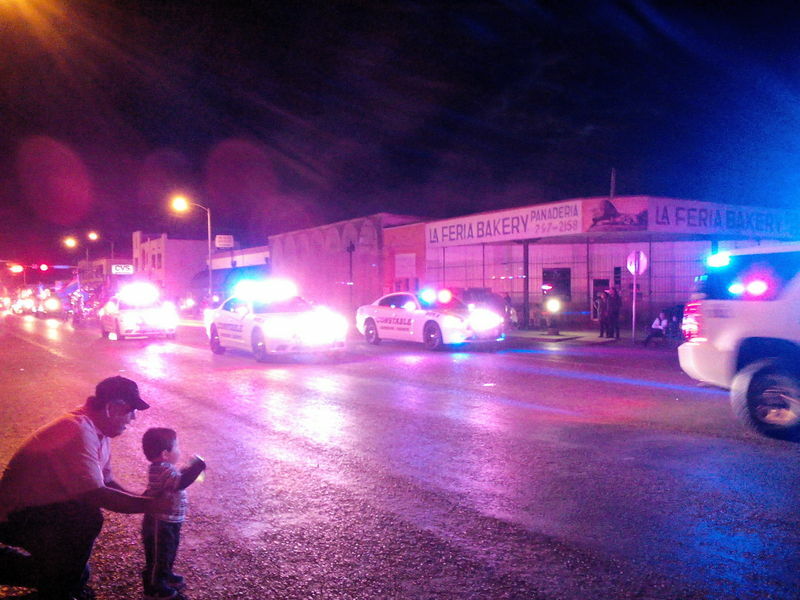 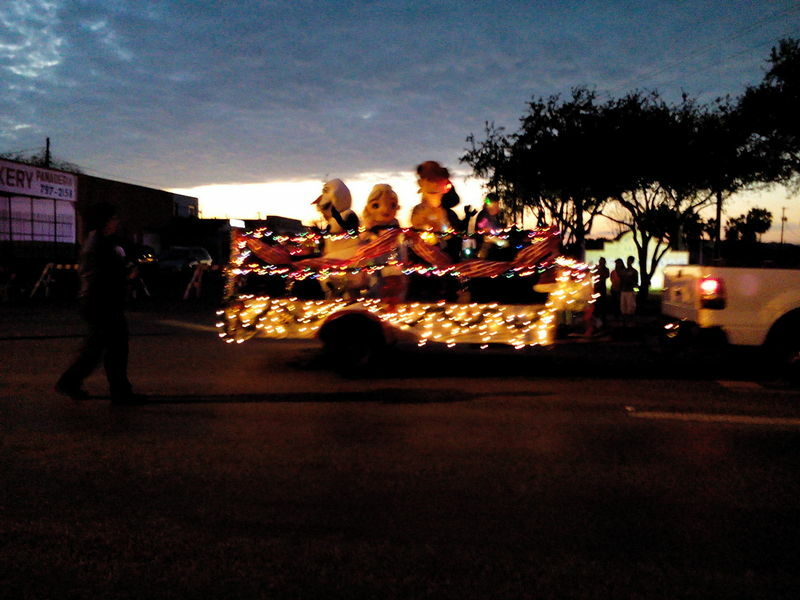 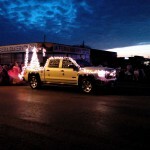 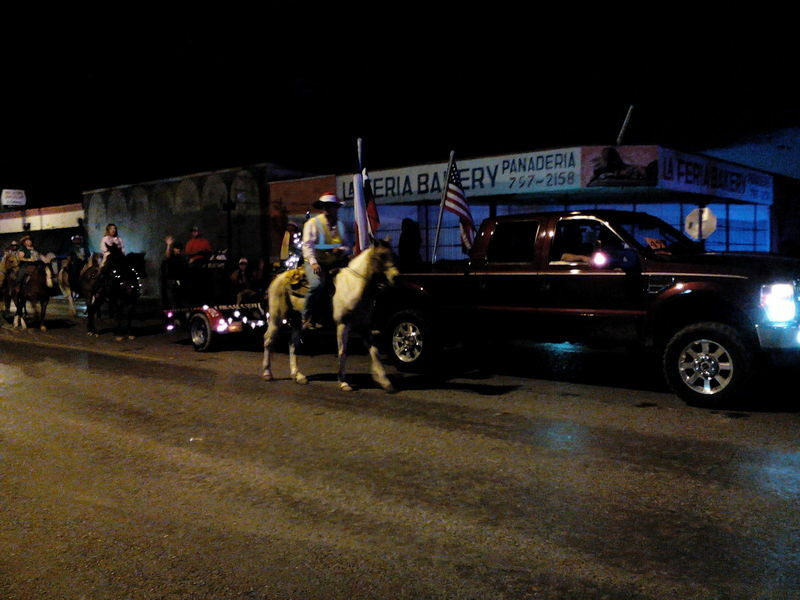 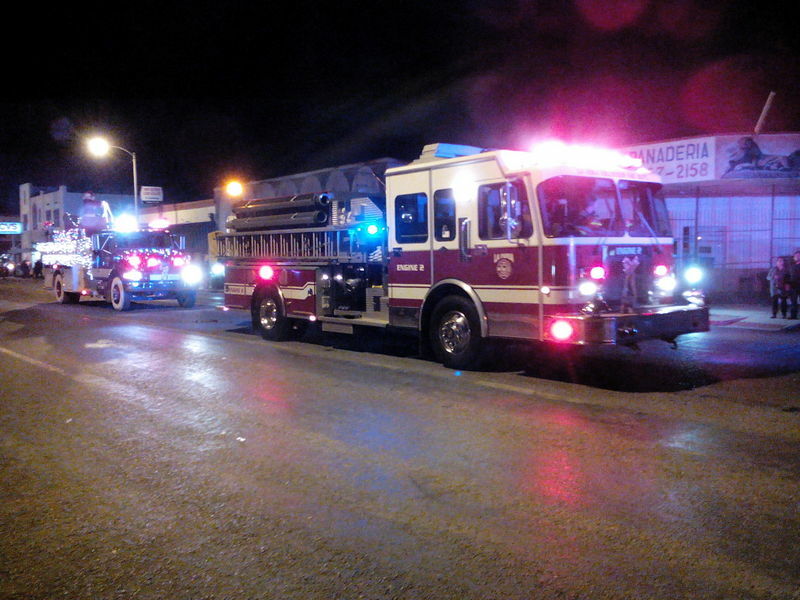 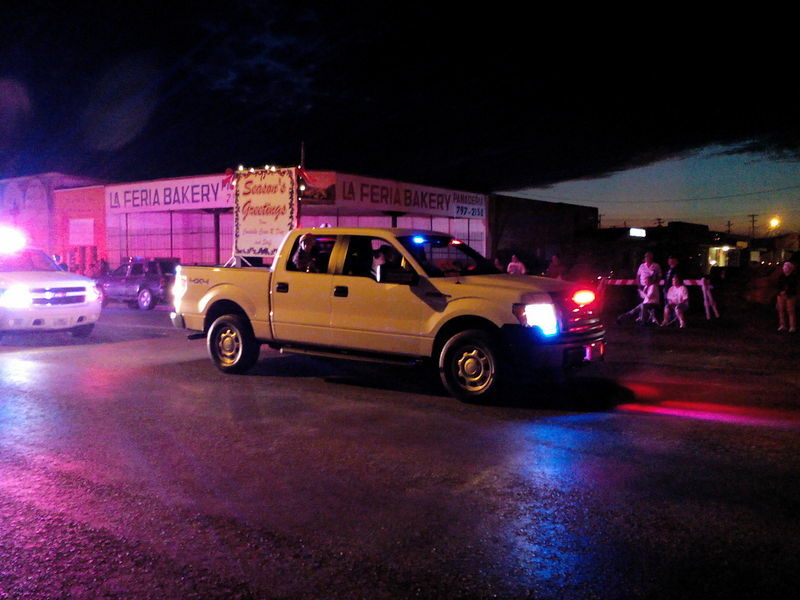 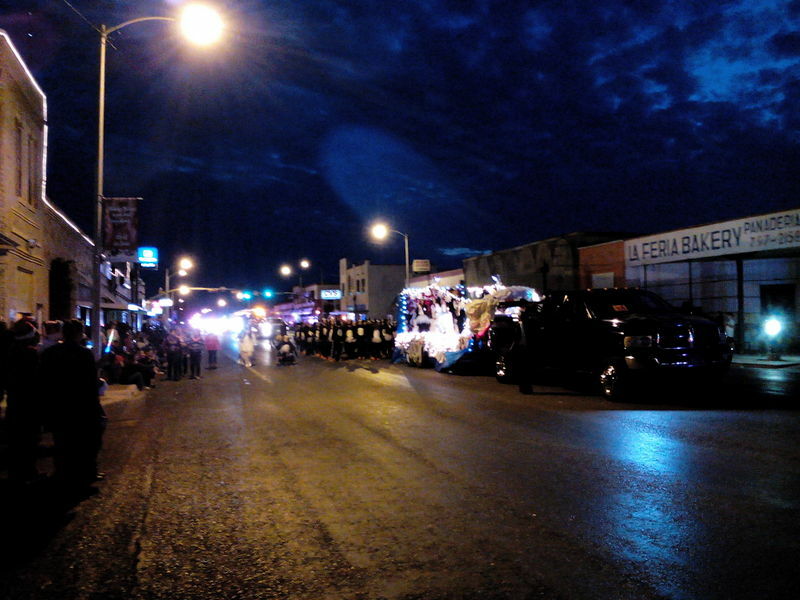 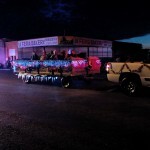 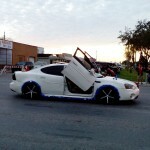 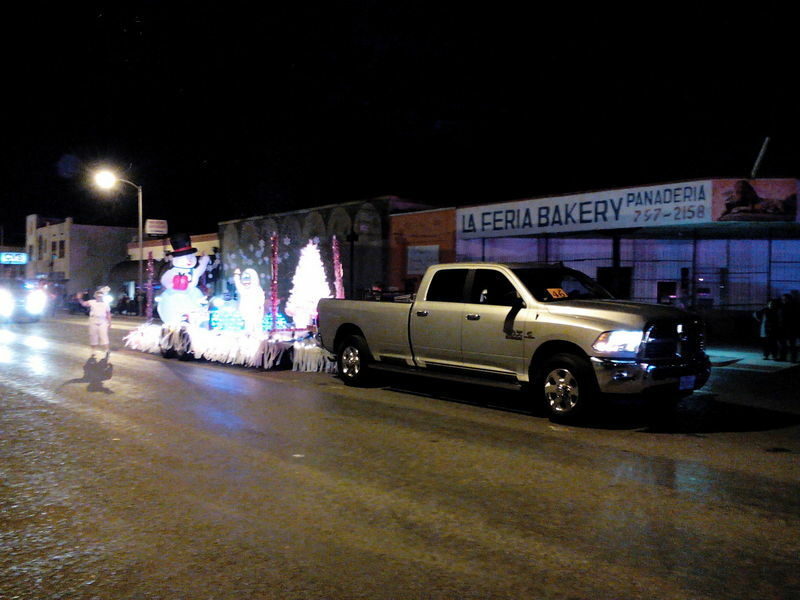 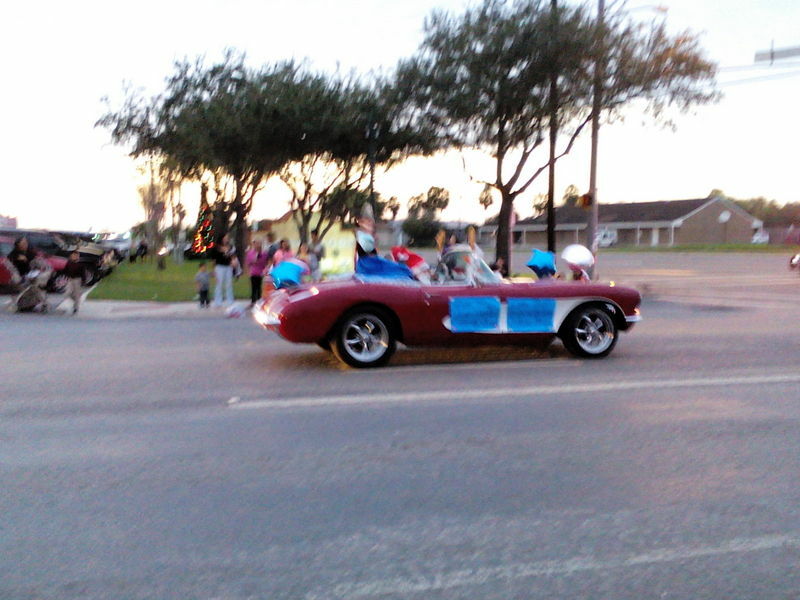 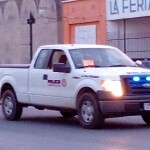 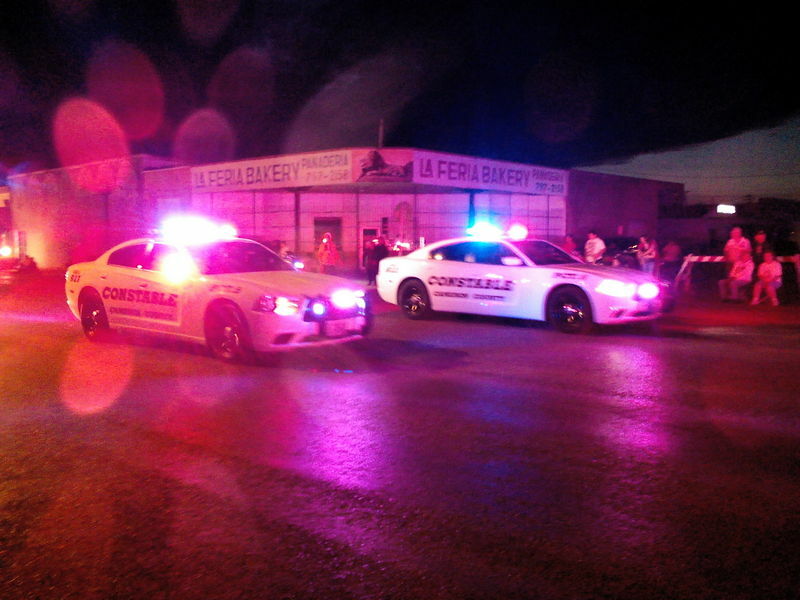 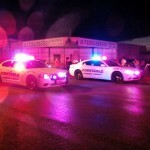 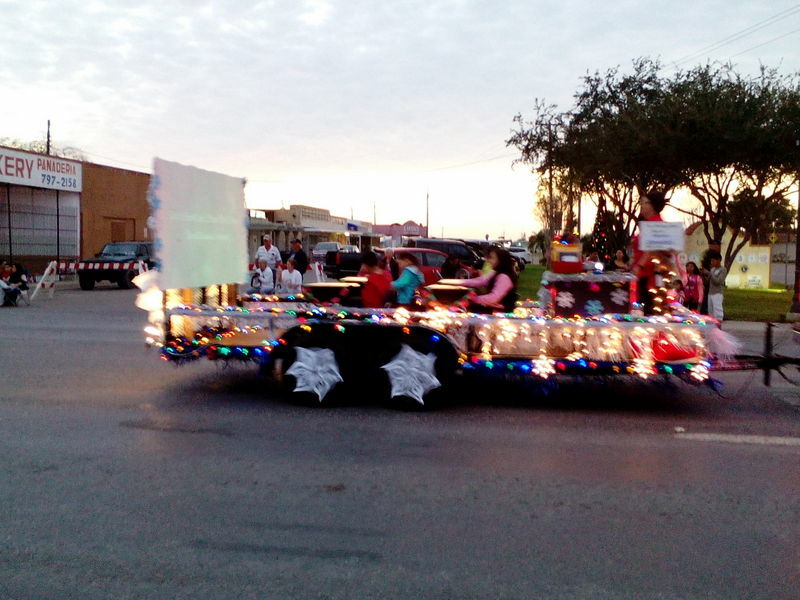 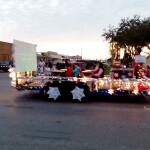 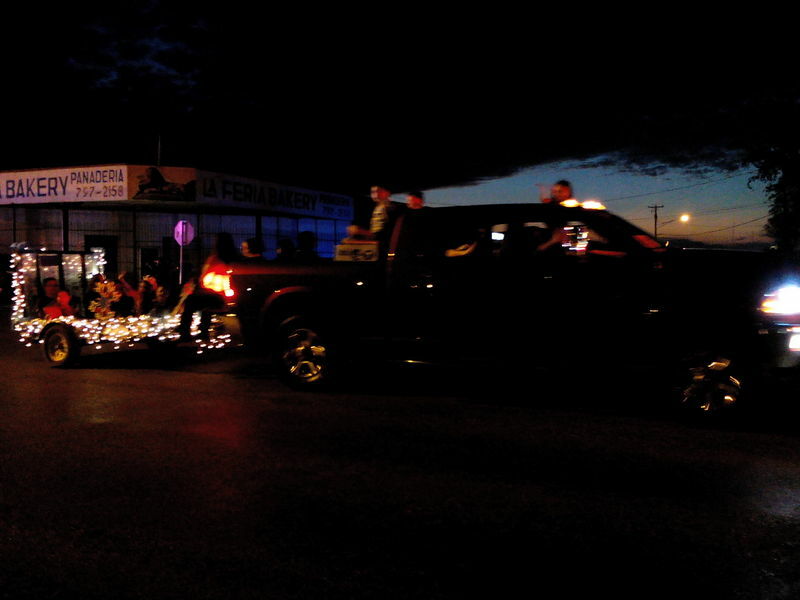 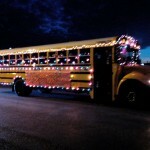 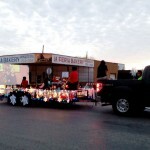 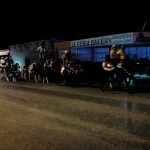 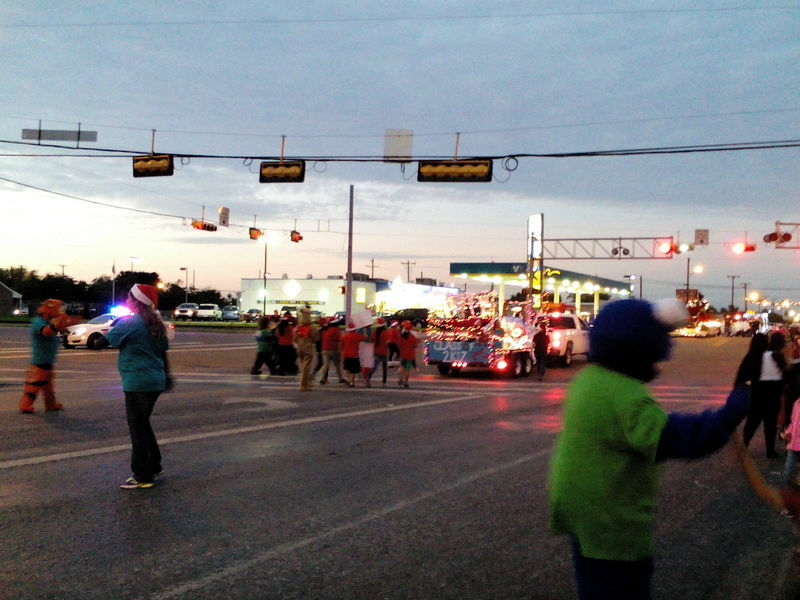 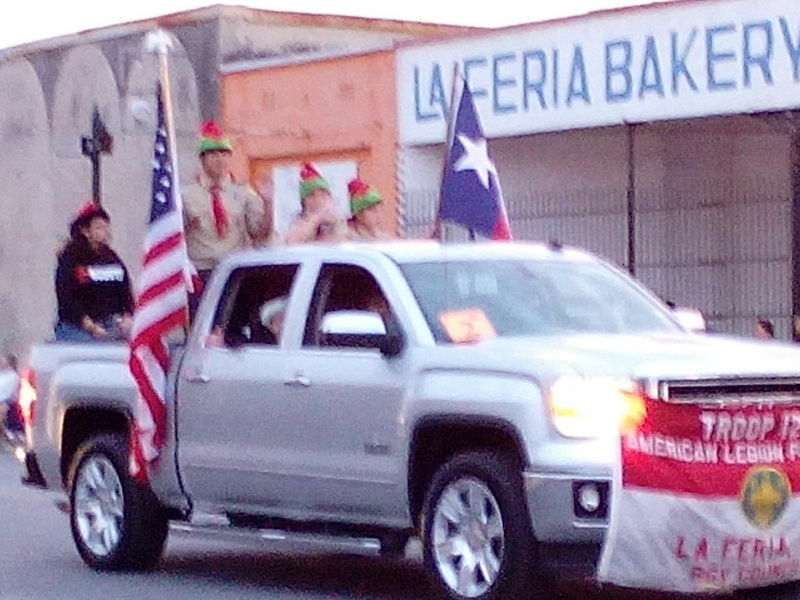 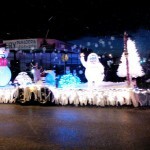 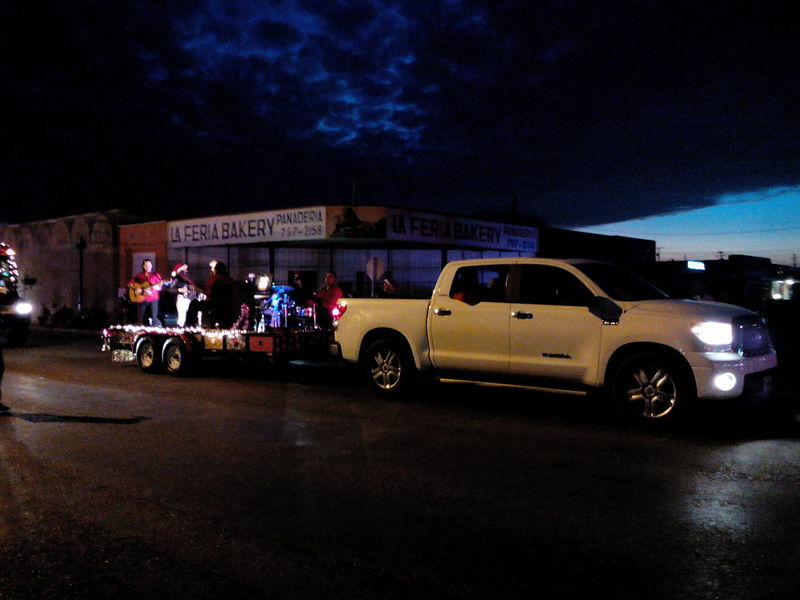 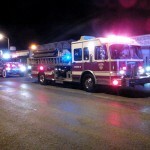 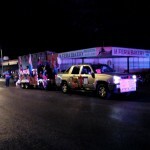 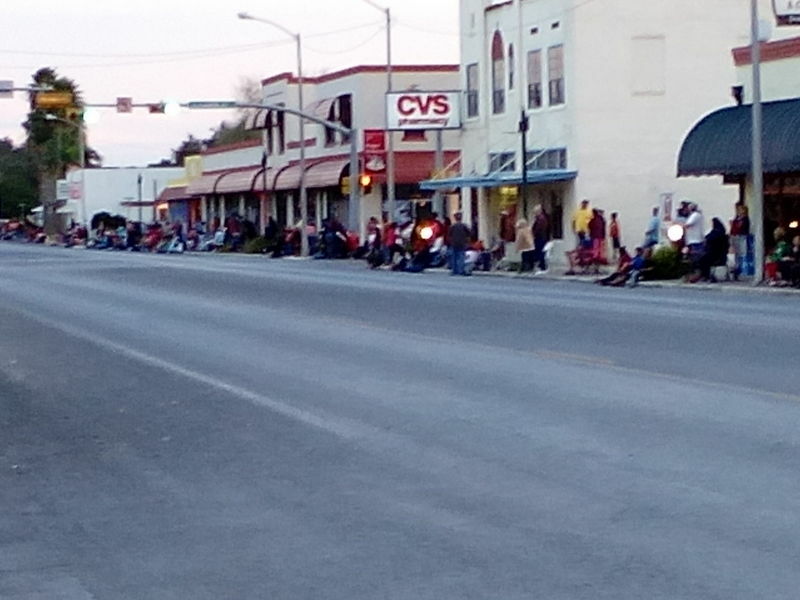 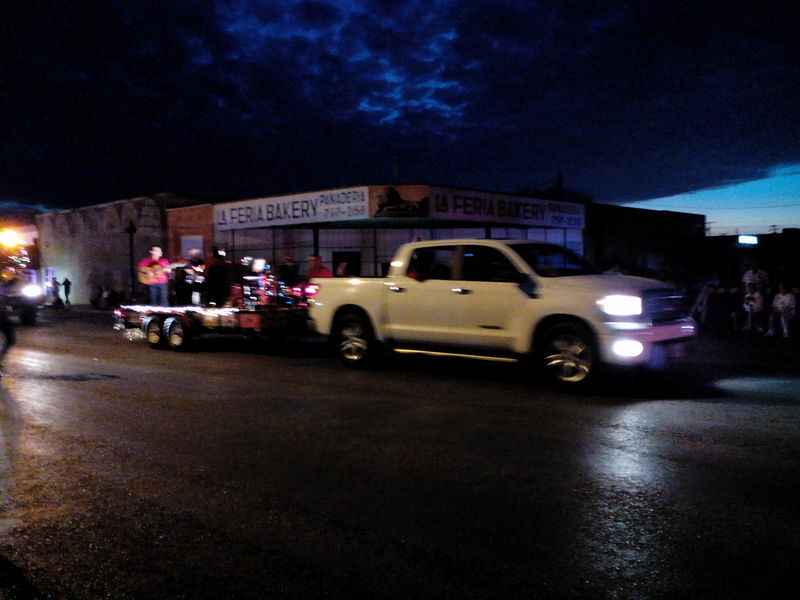 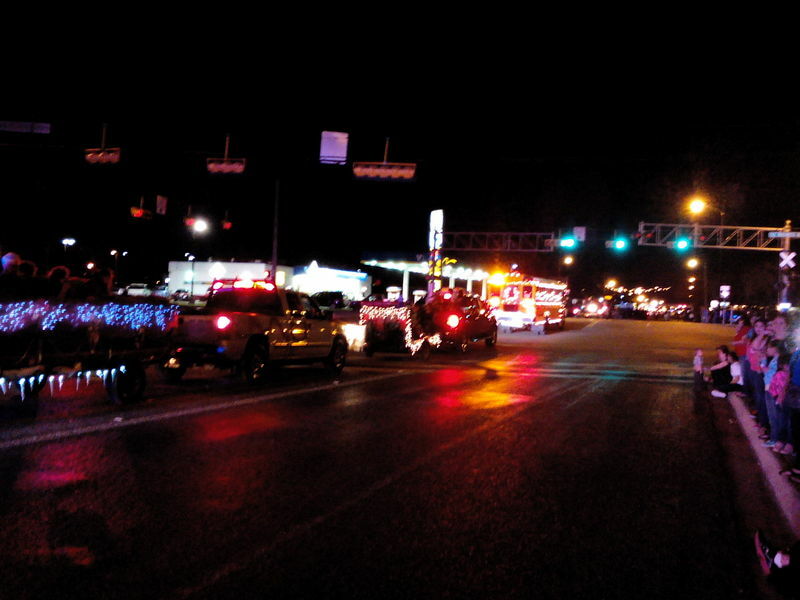 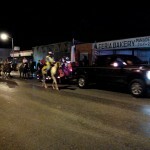 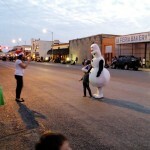 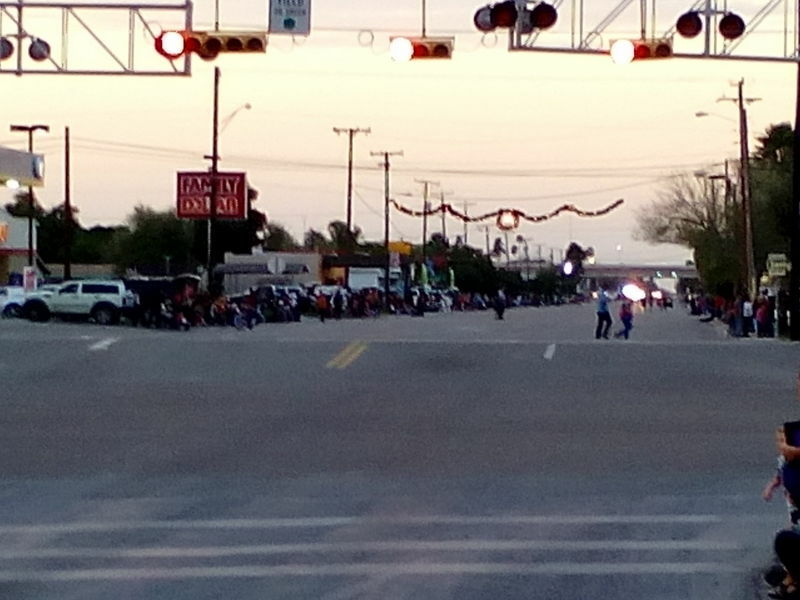 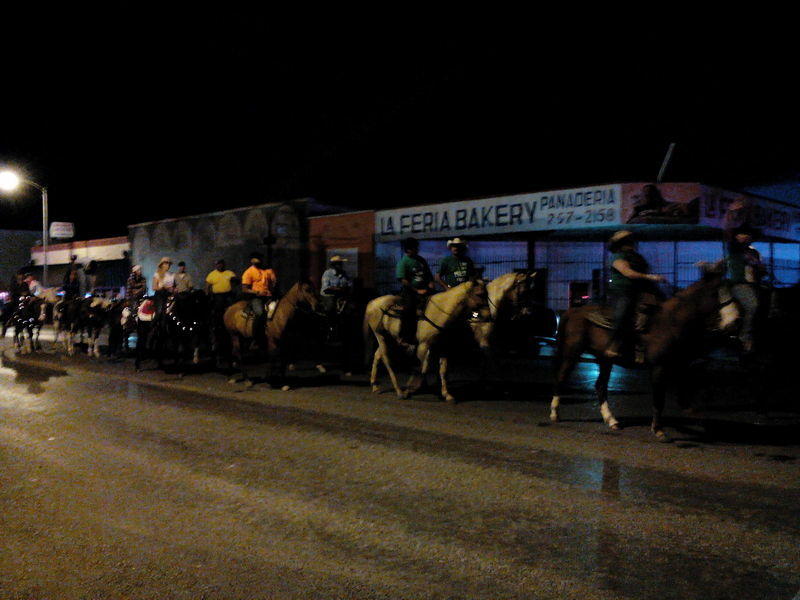 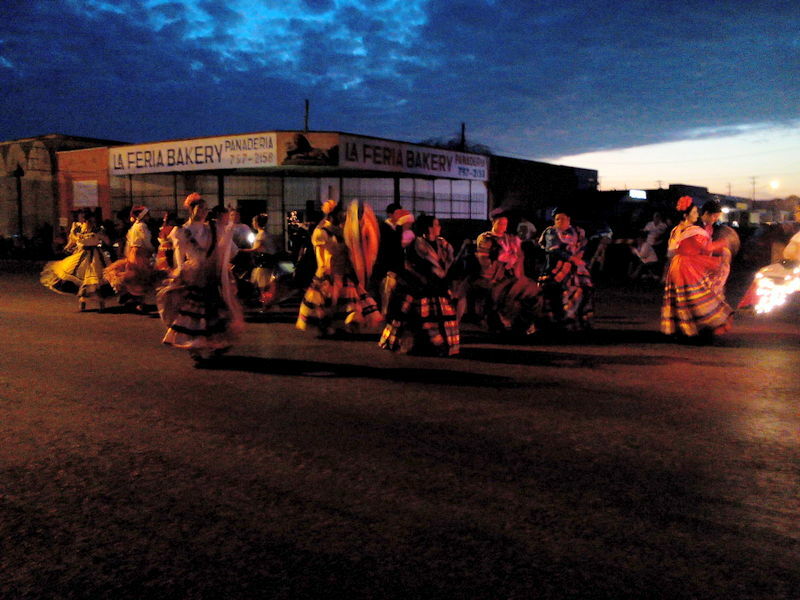 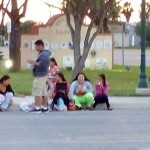 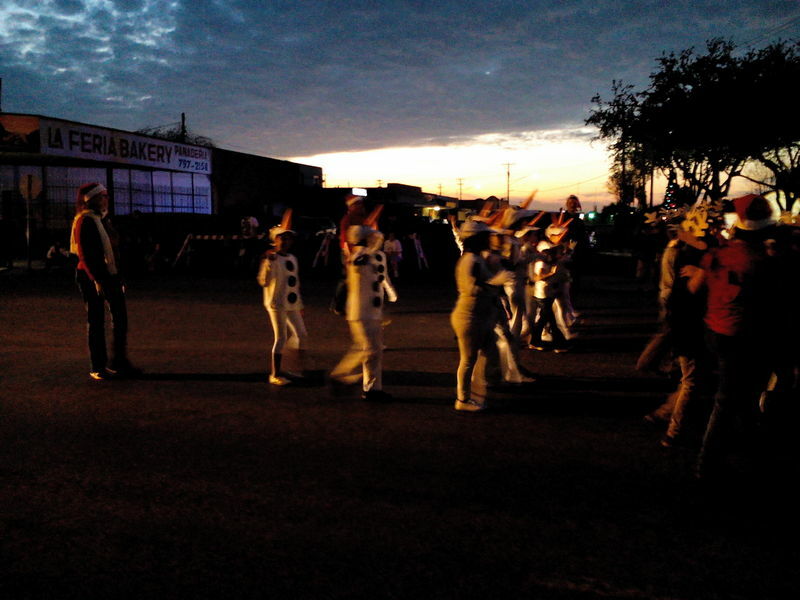 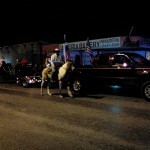 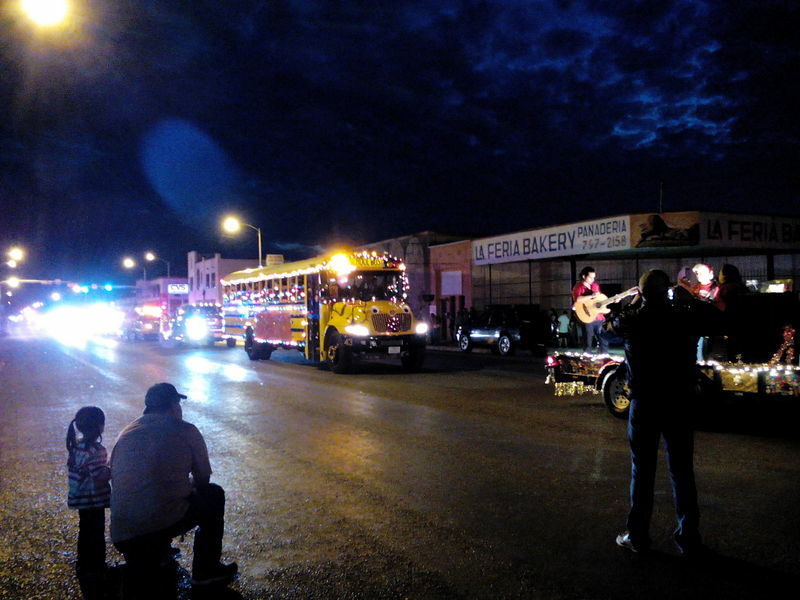 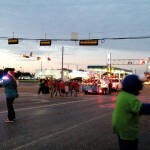 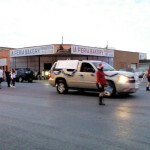 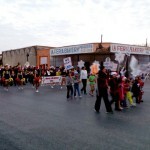 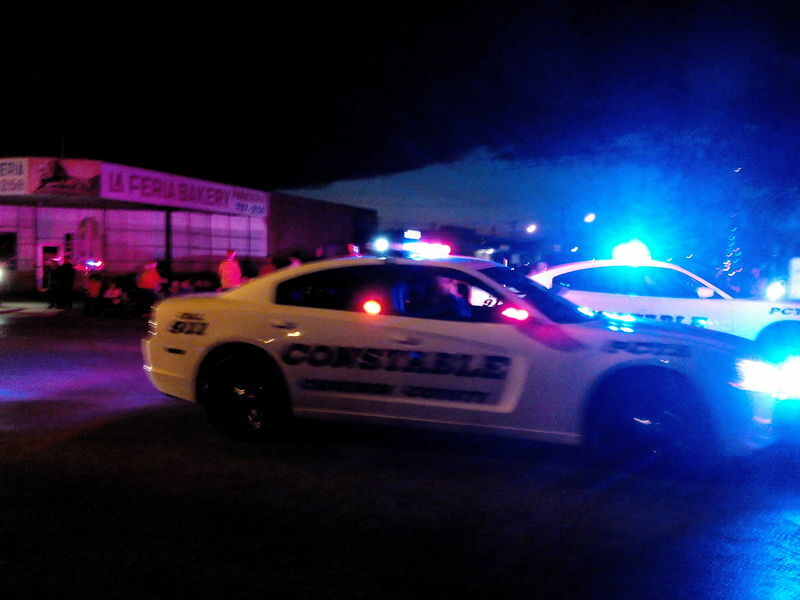 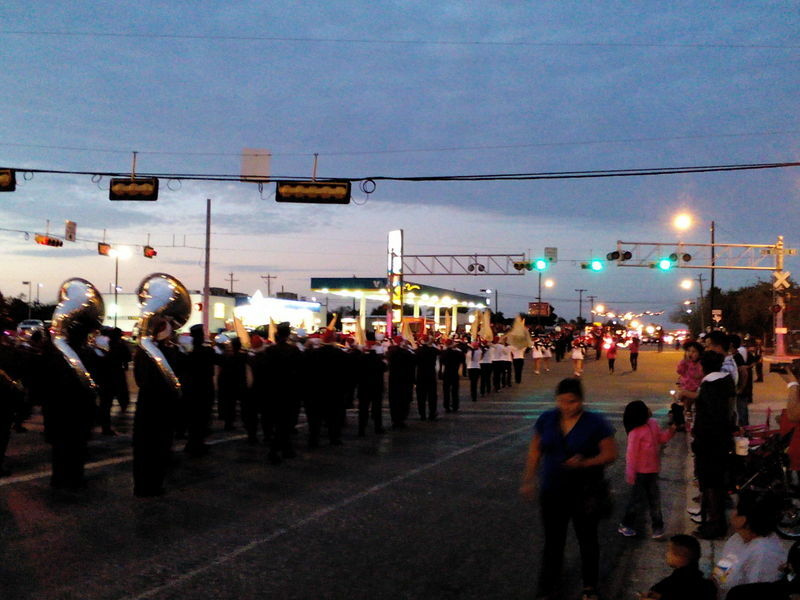 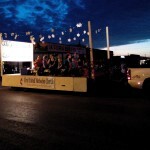 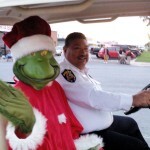 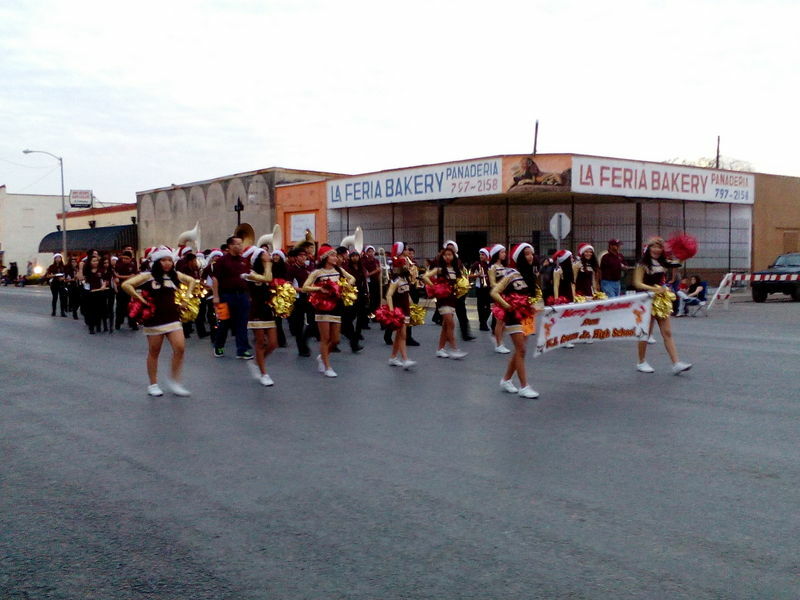 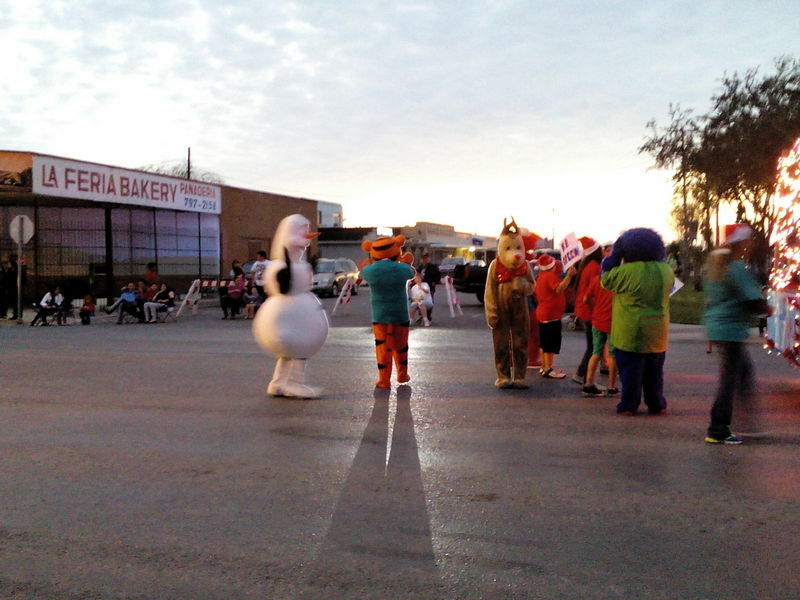 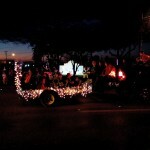 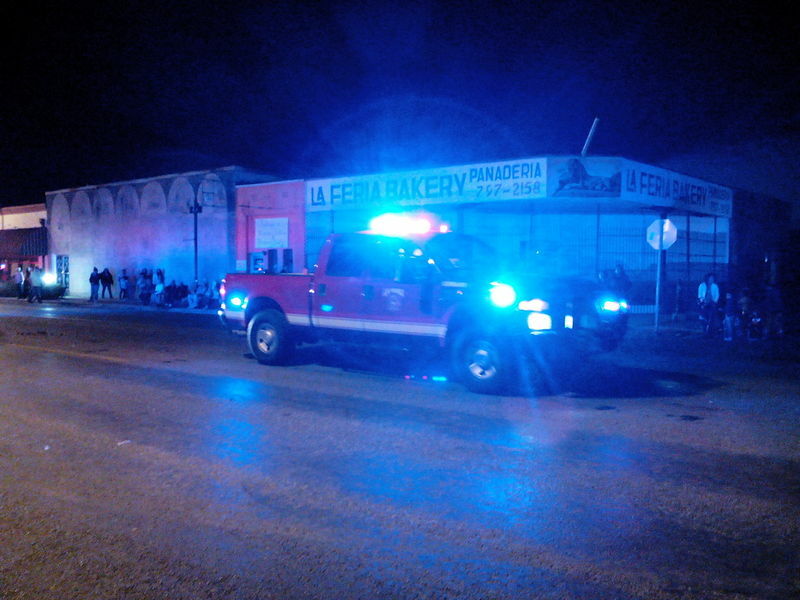 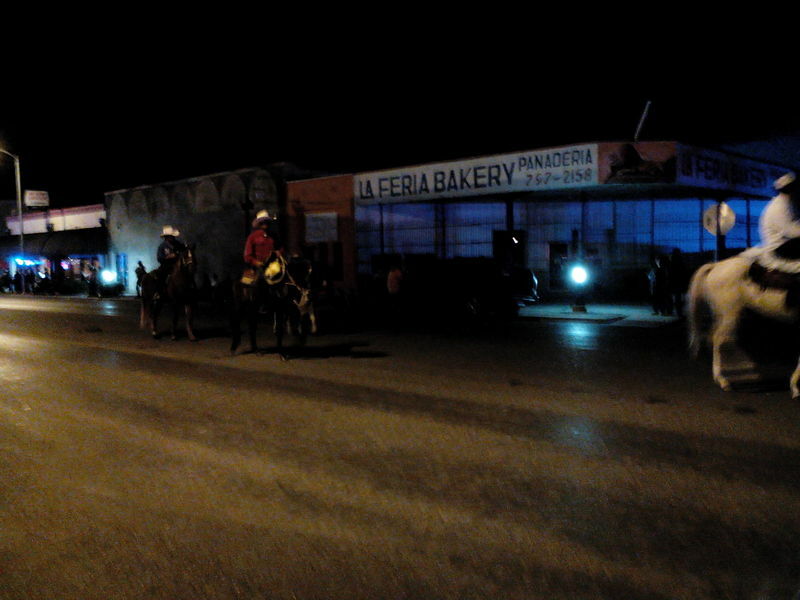 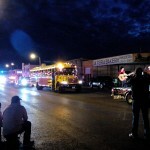 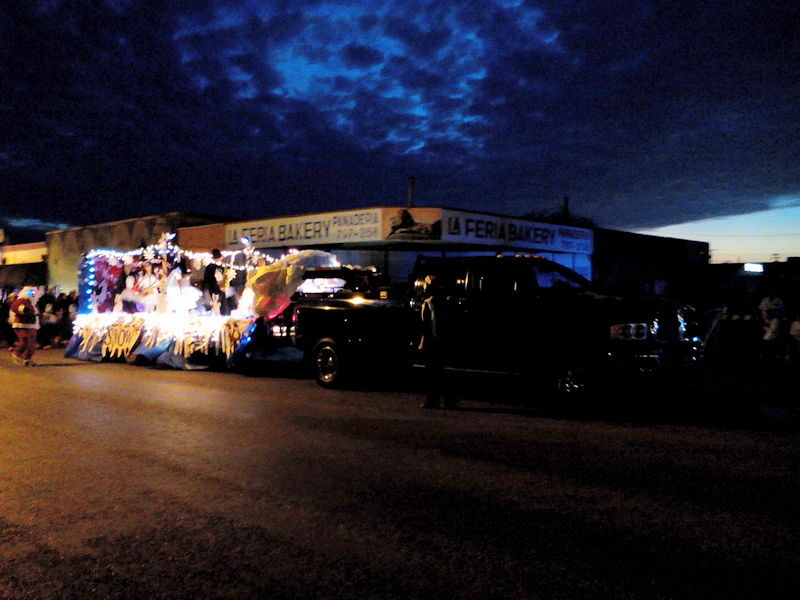 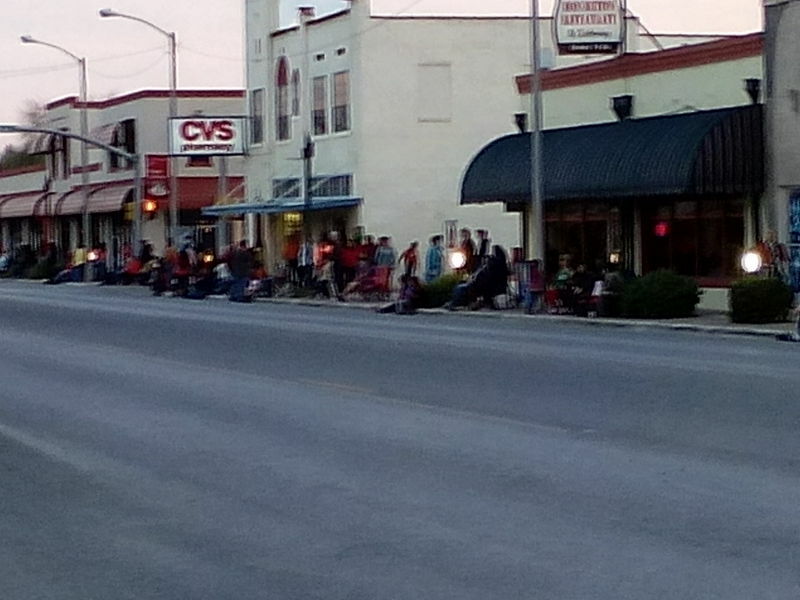 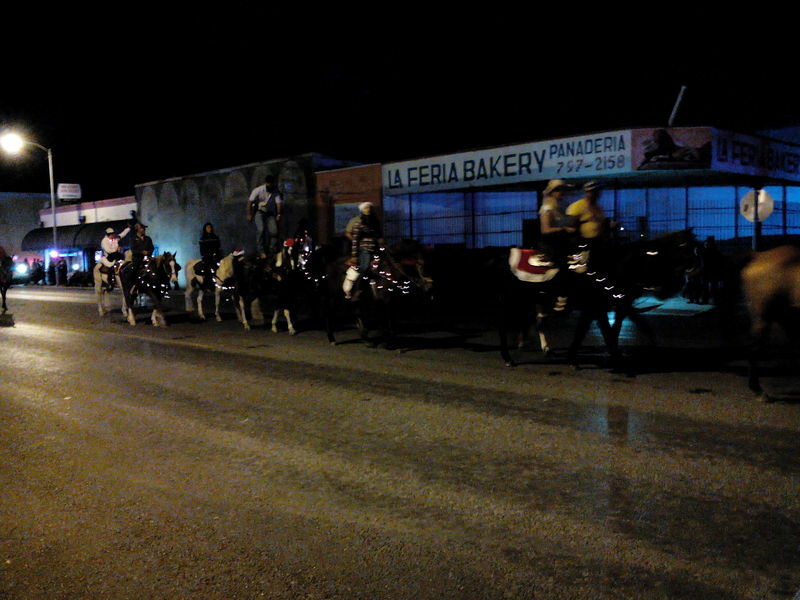 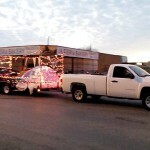 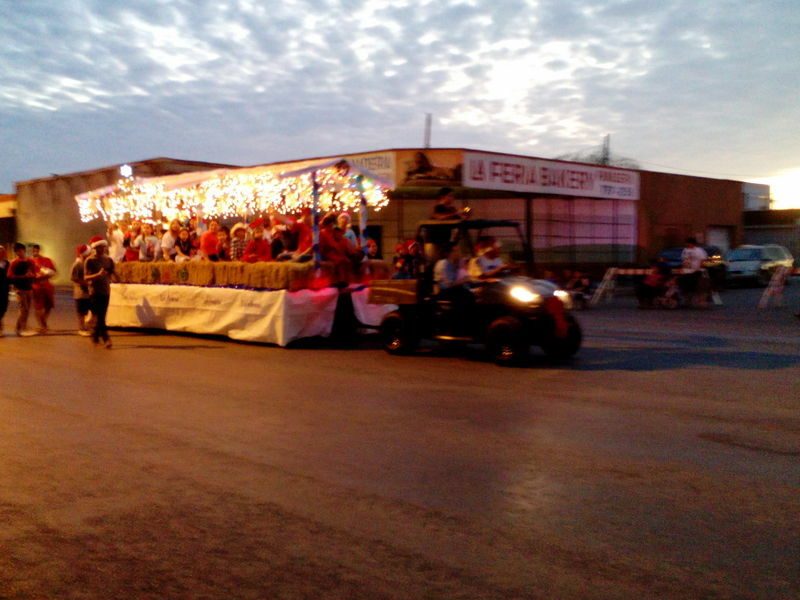 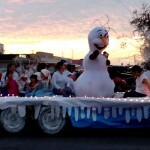 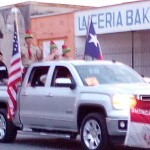 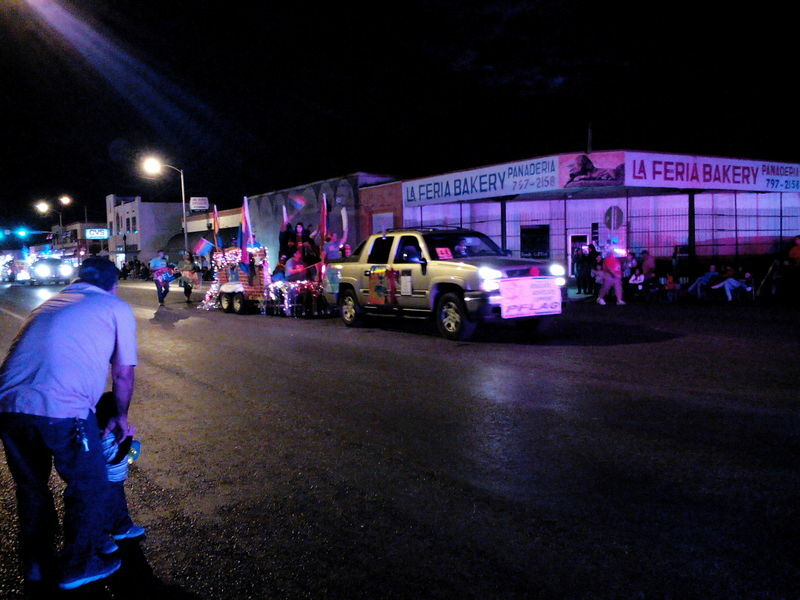 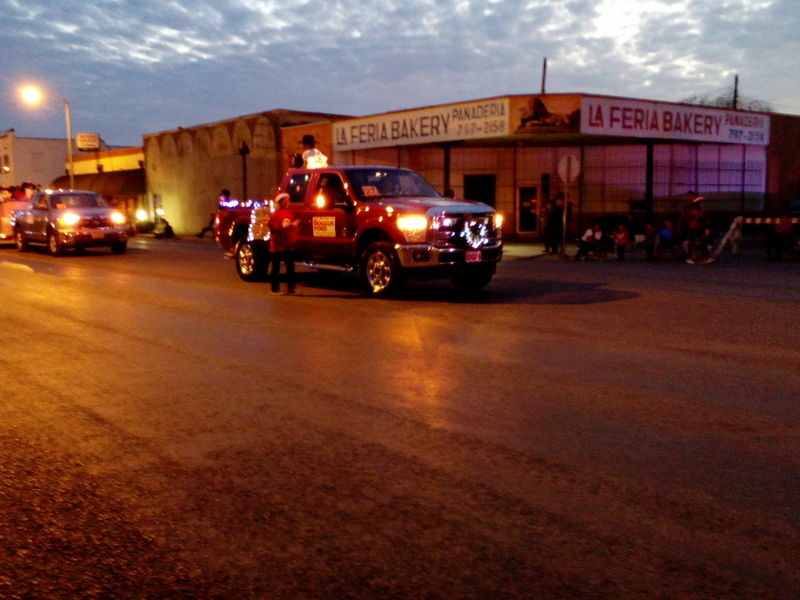 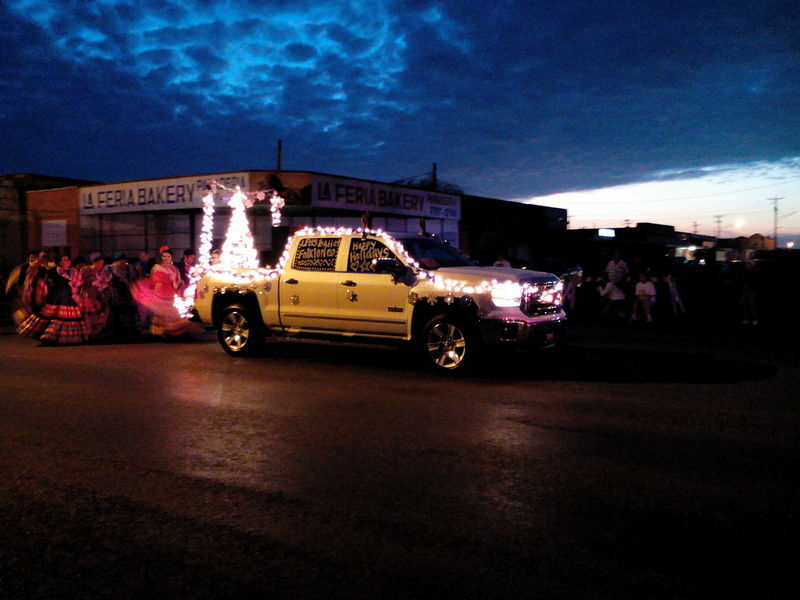 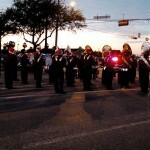 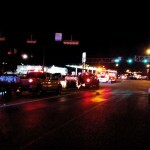 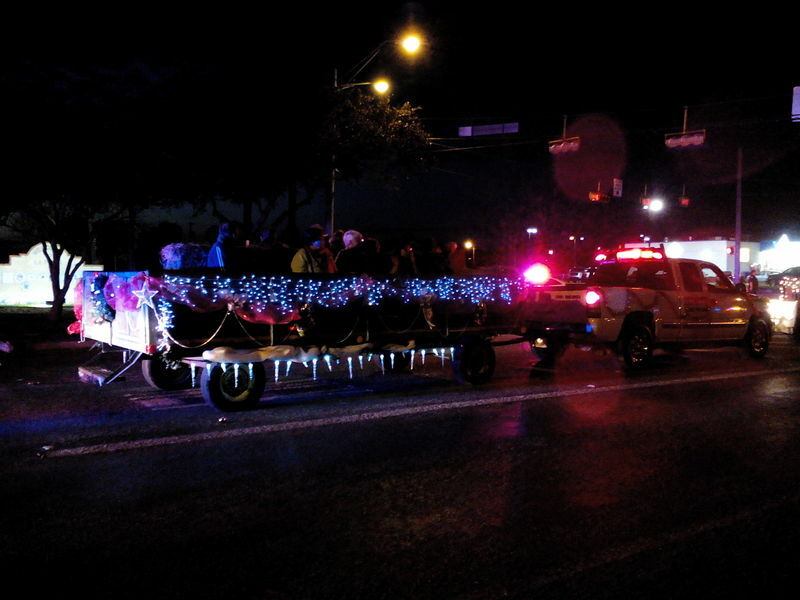 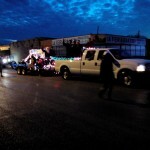 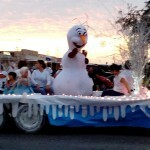 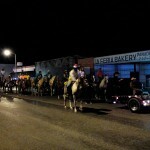 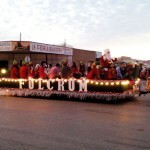 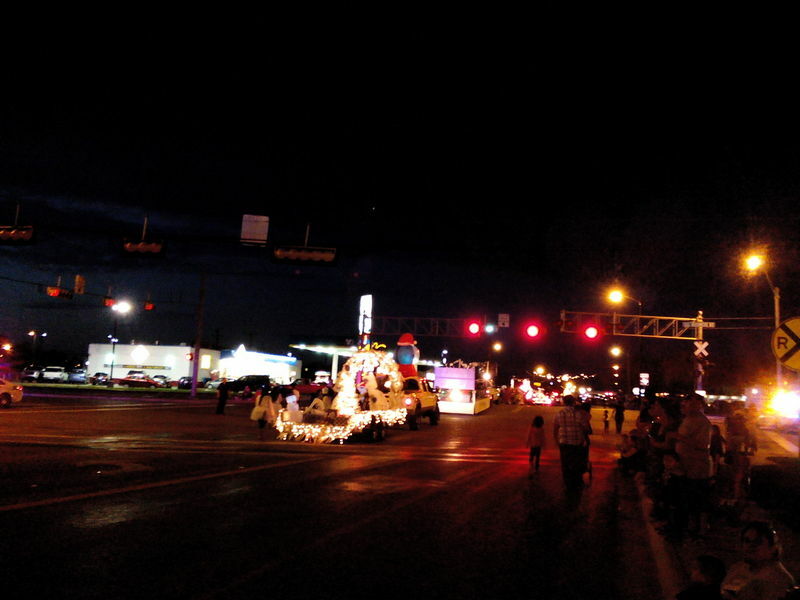 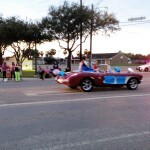 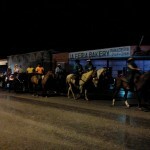 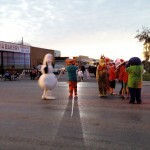 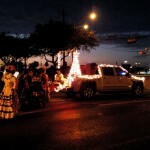 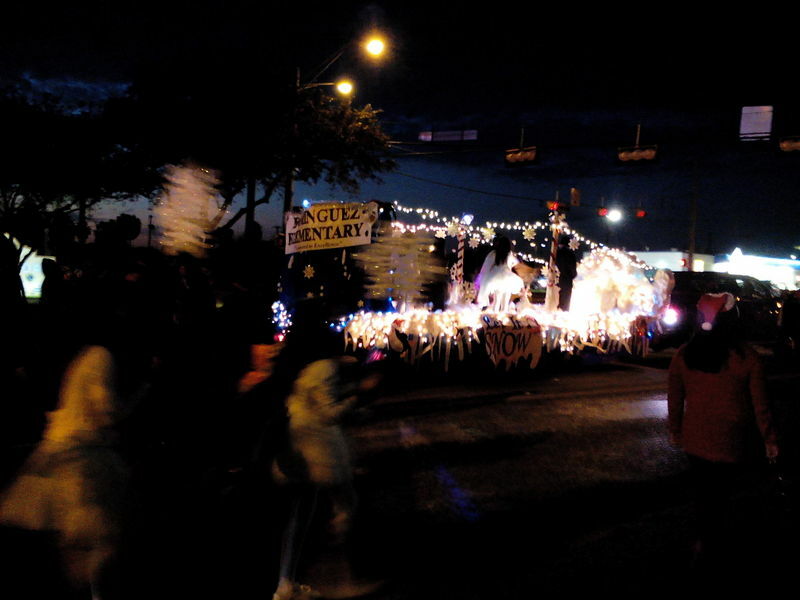 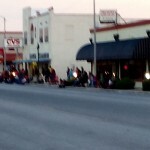 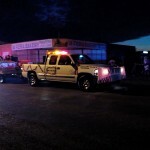 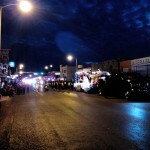 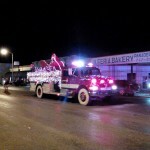 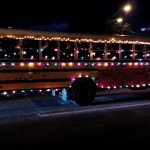 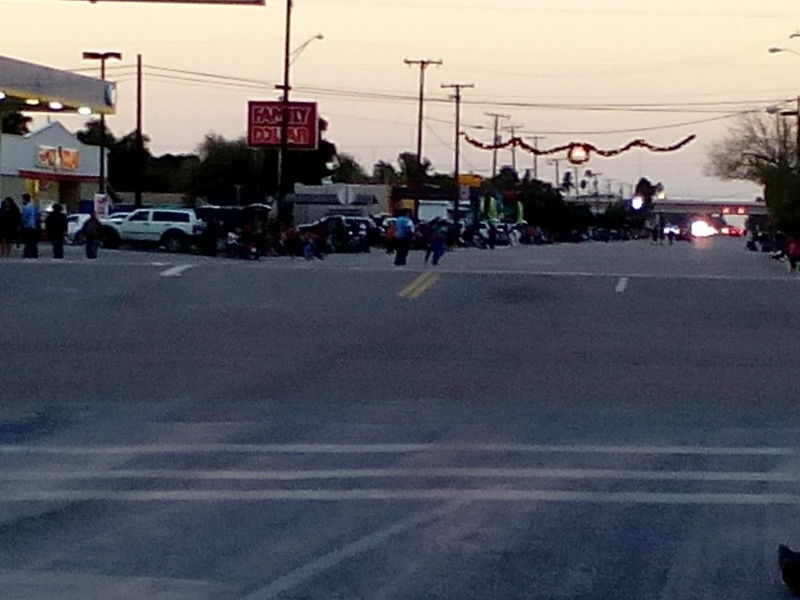 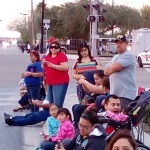 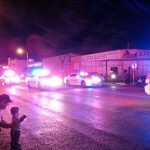 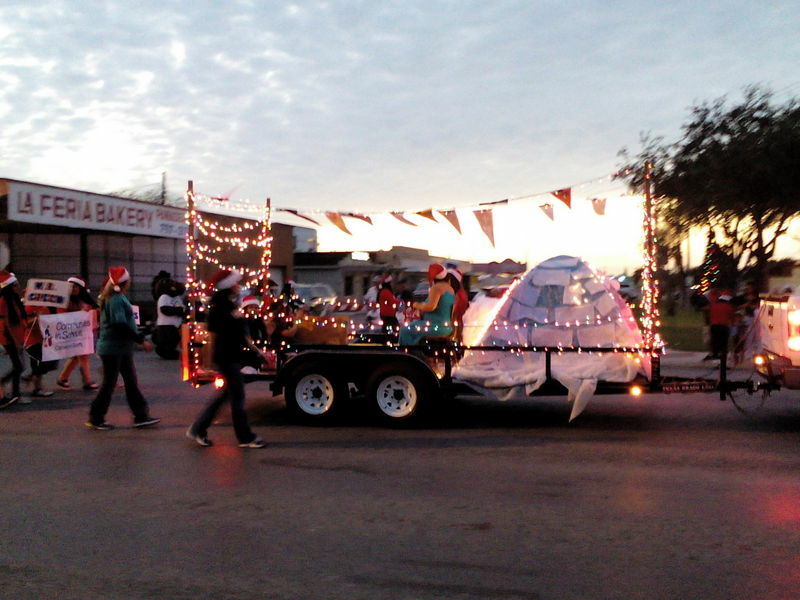 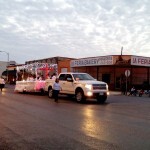 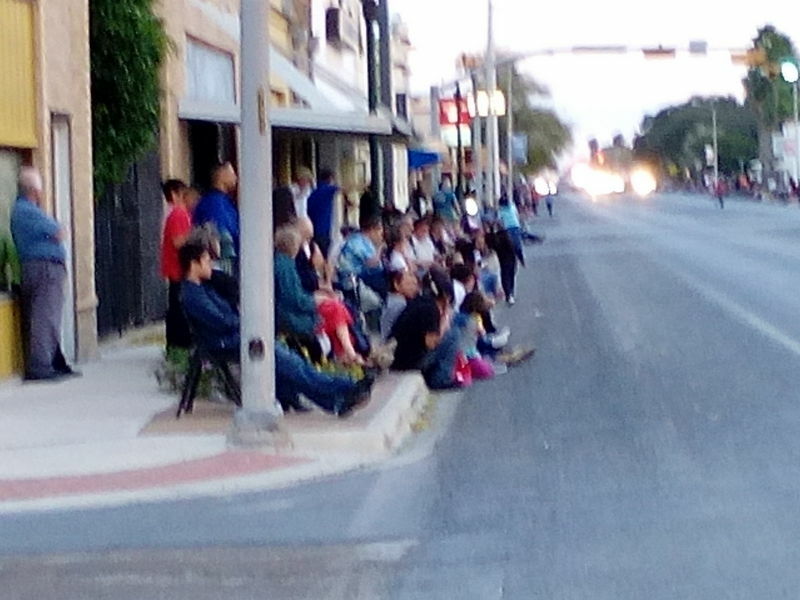 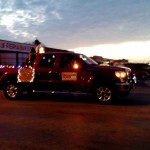 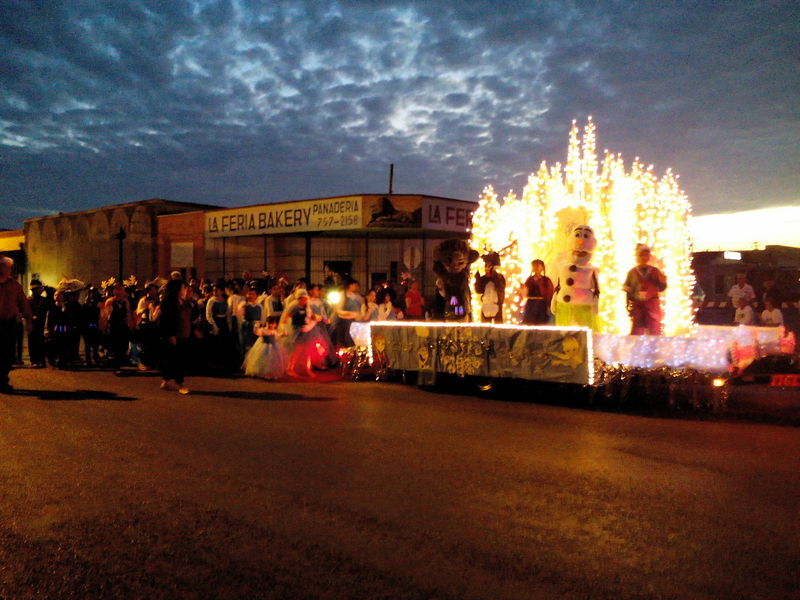 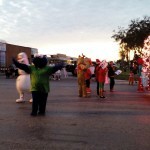 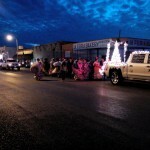 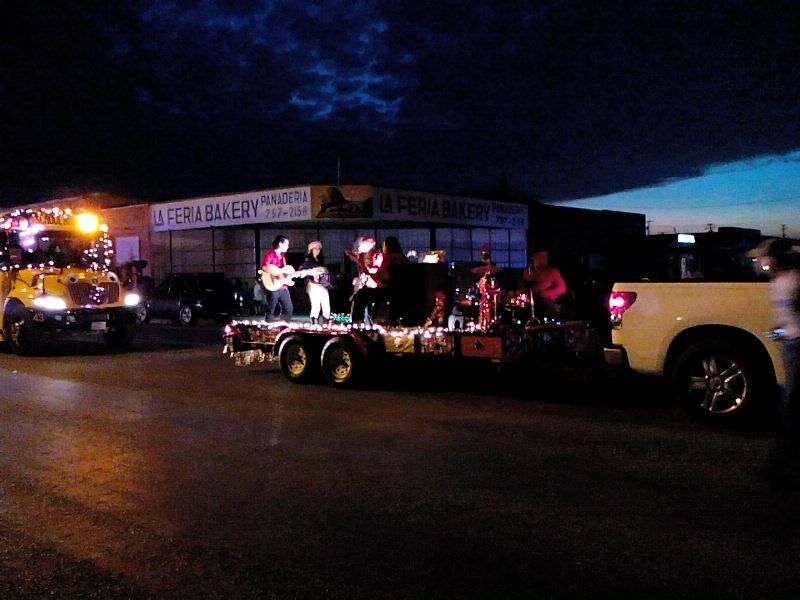 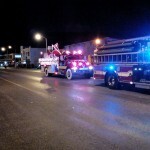 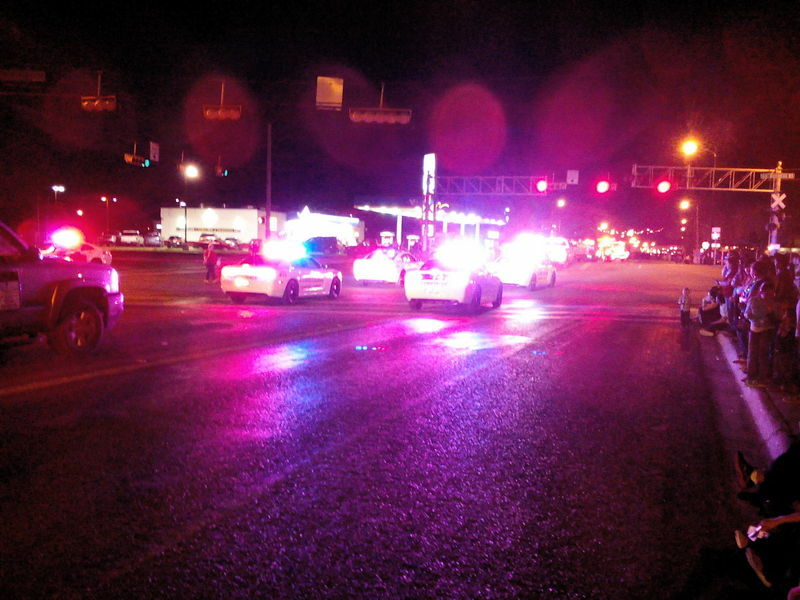 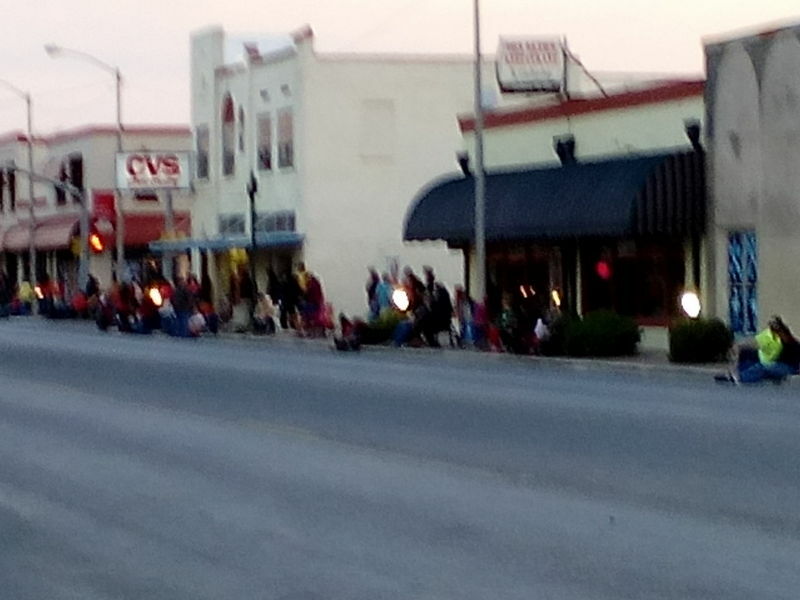 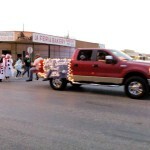 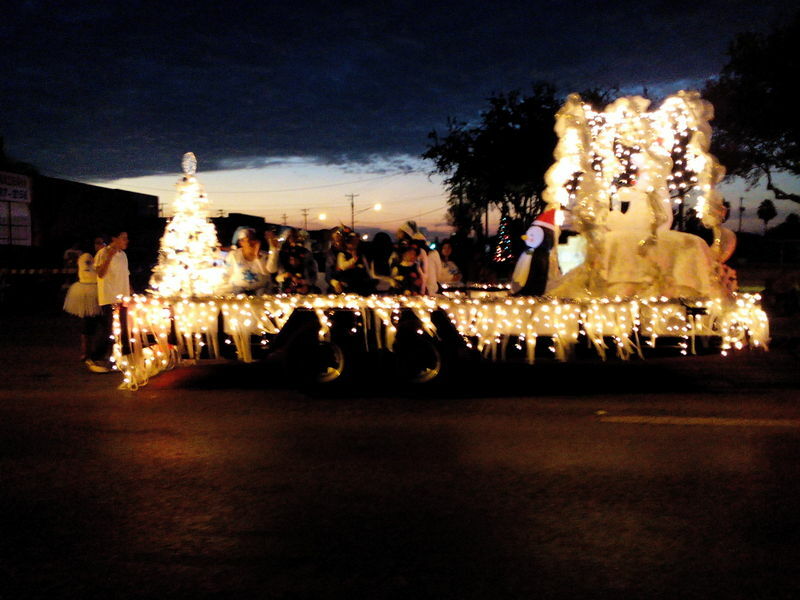 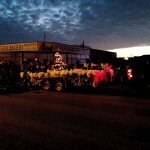 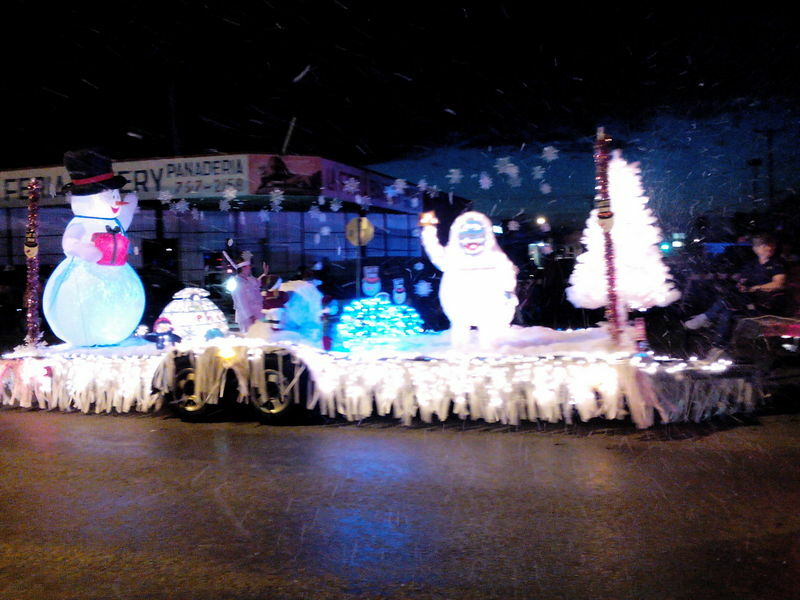 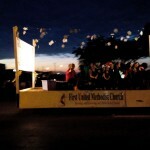 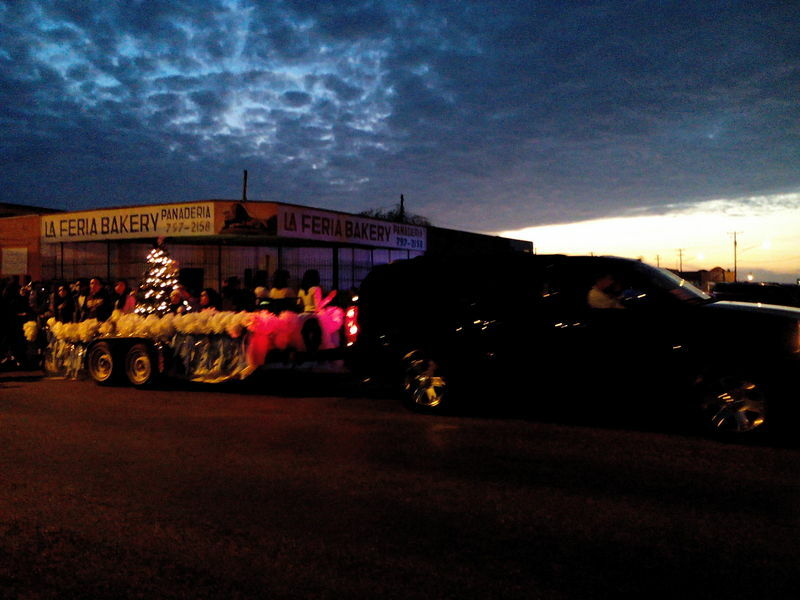 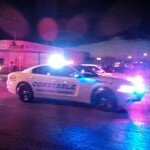 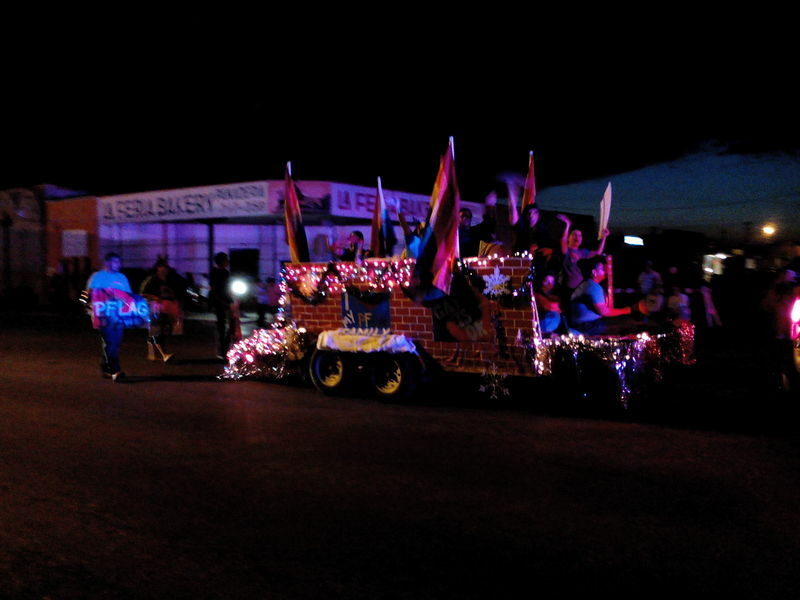 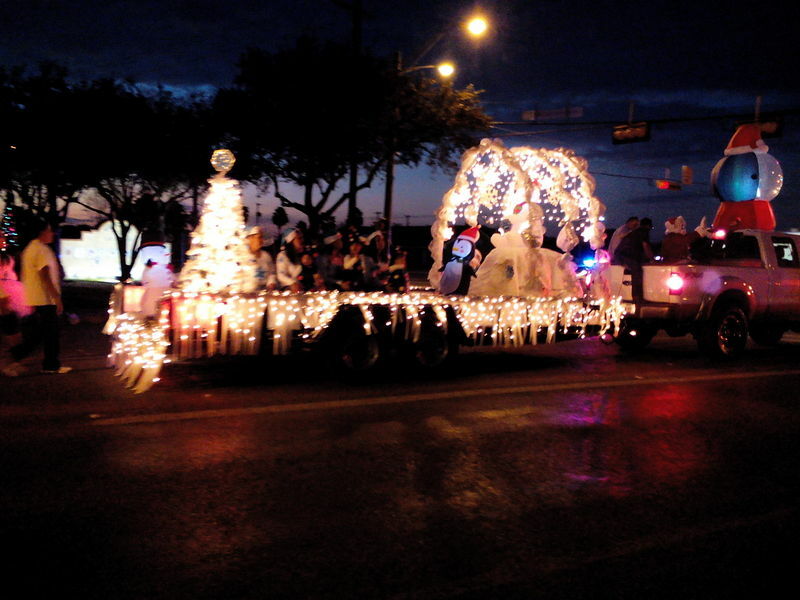 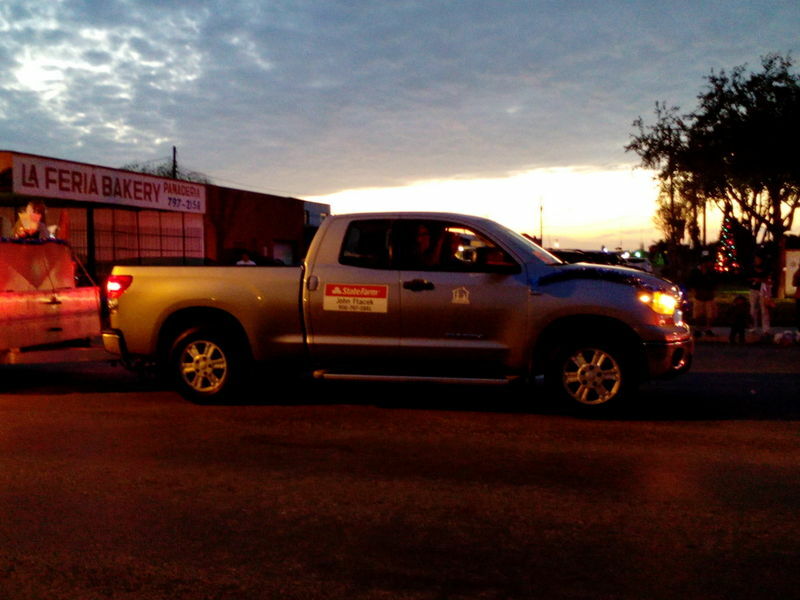 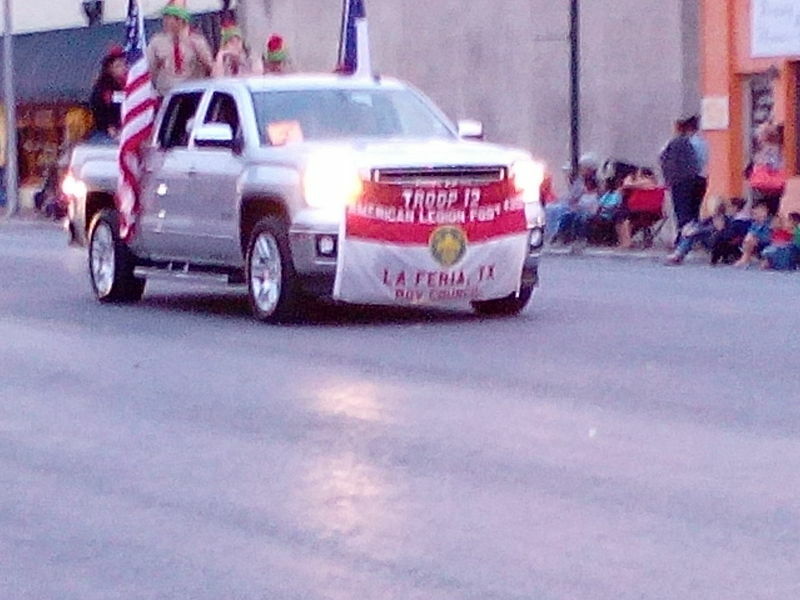 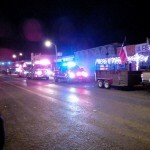 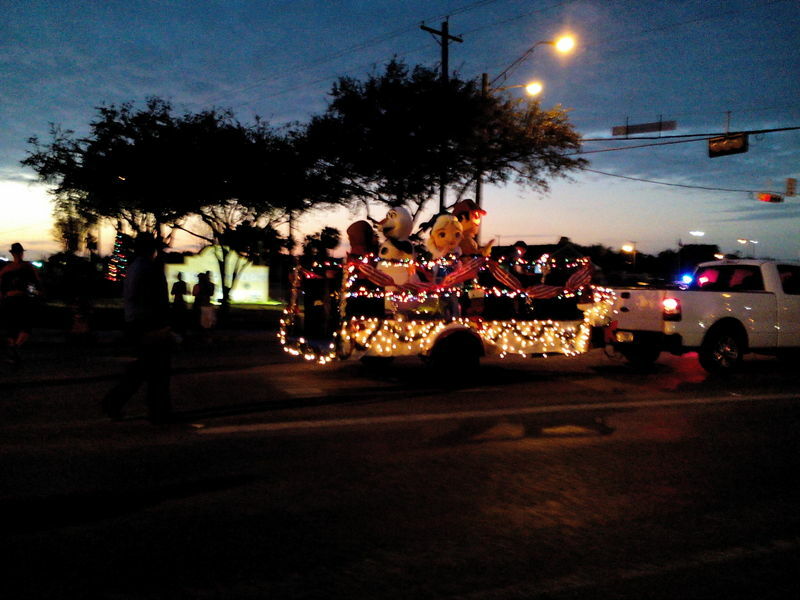 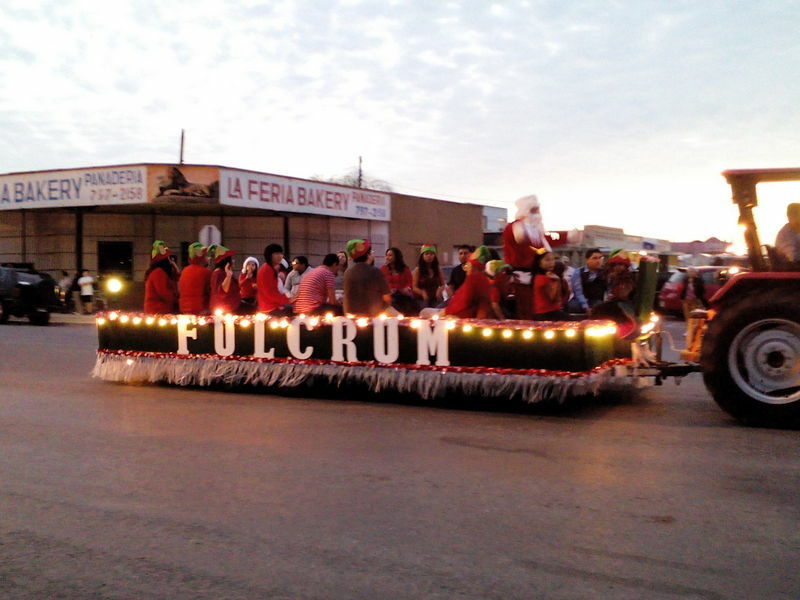 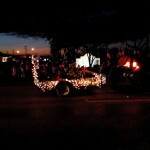 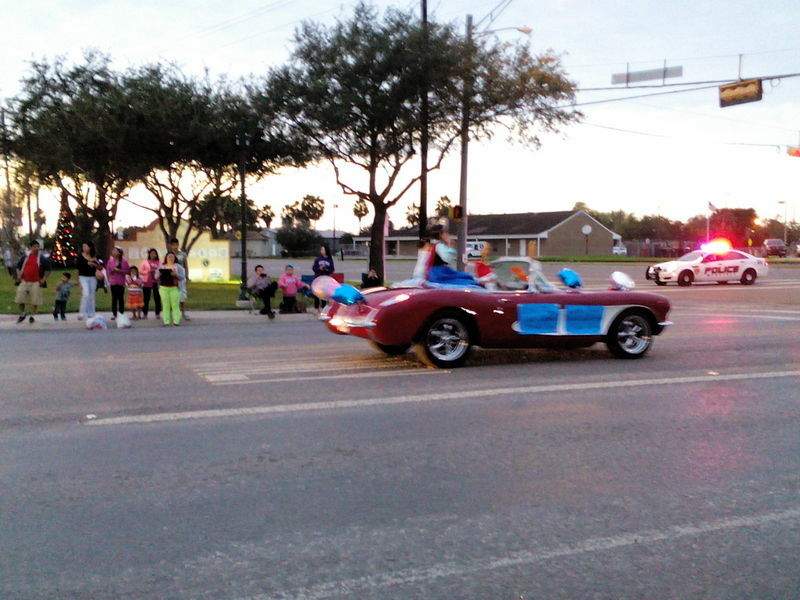 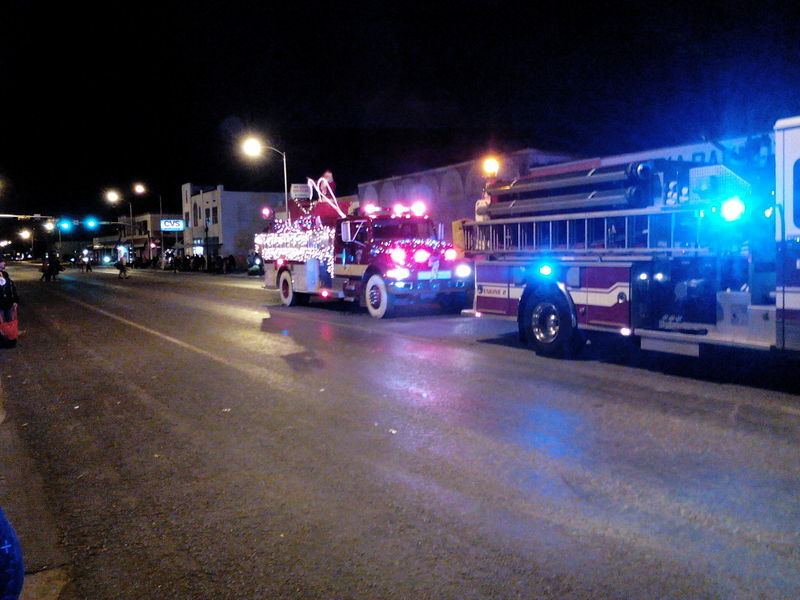 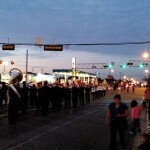 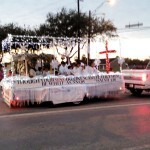 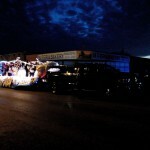 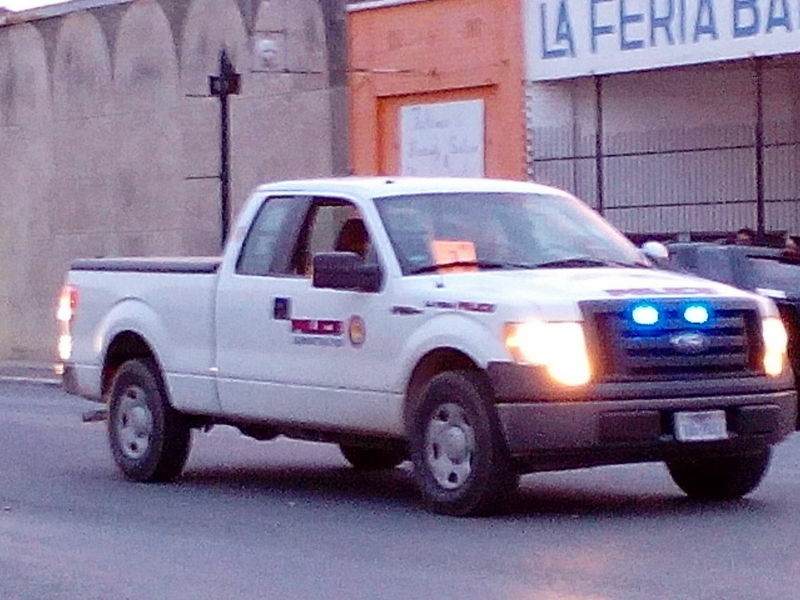 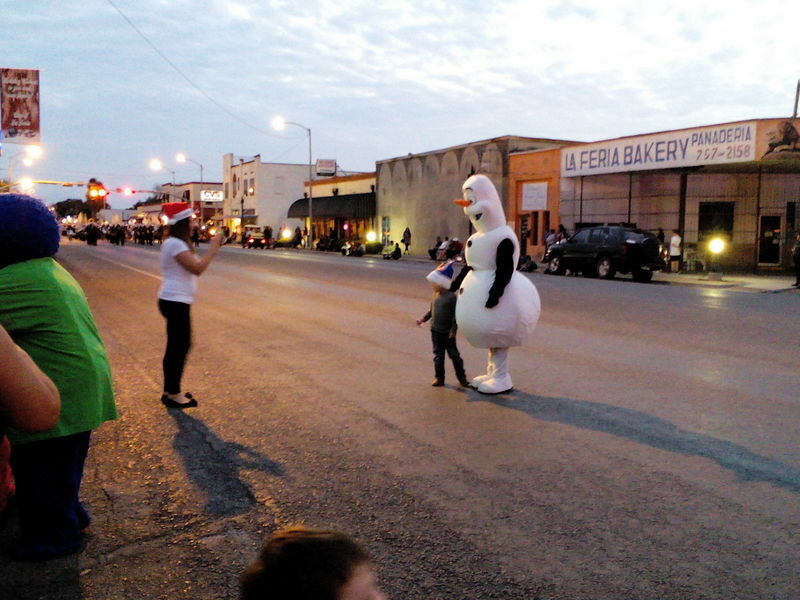 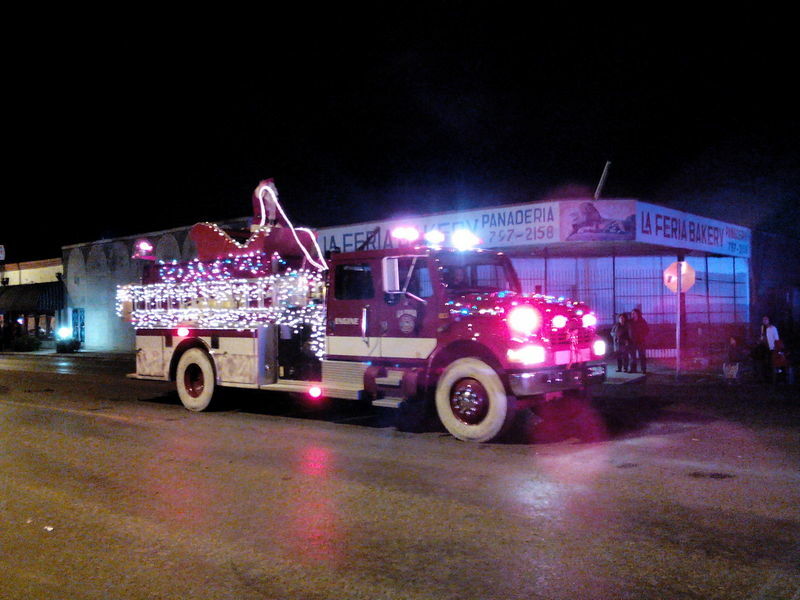 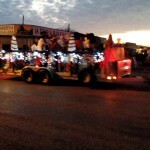 The City of La Feria held its Christmas Parade on December 13, 2014. 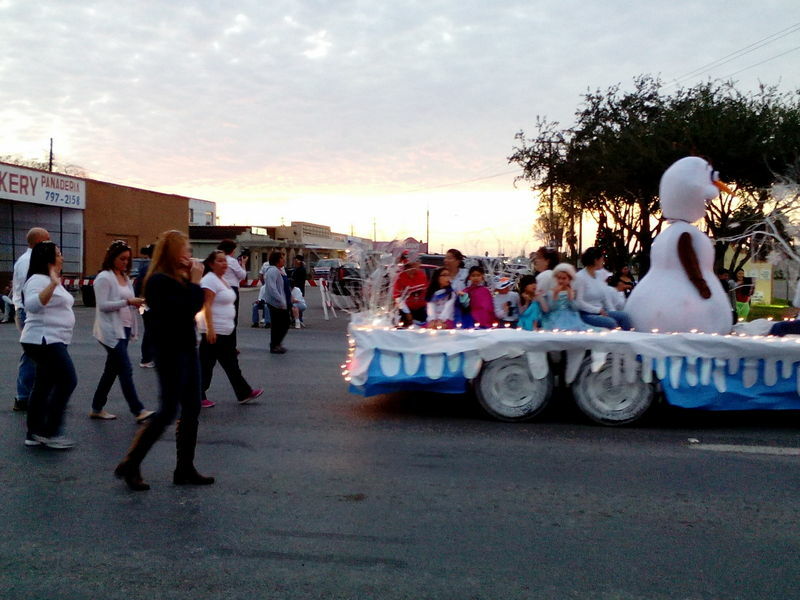 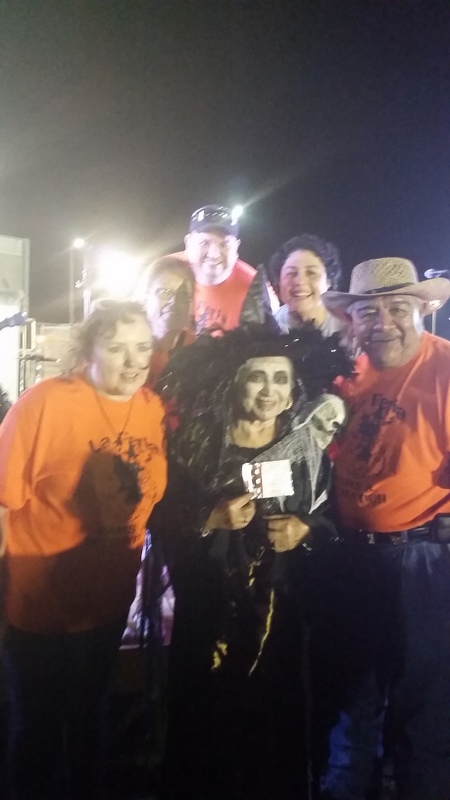 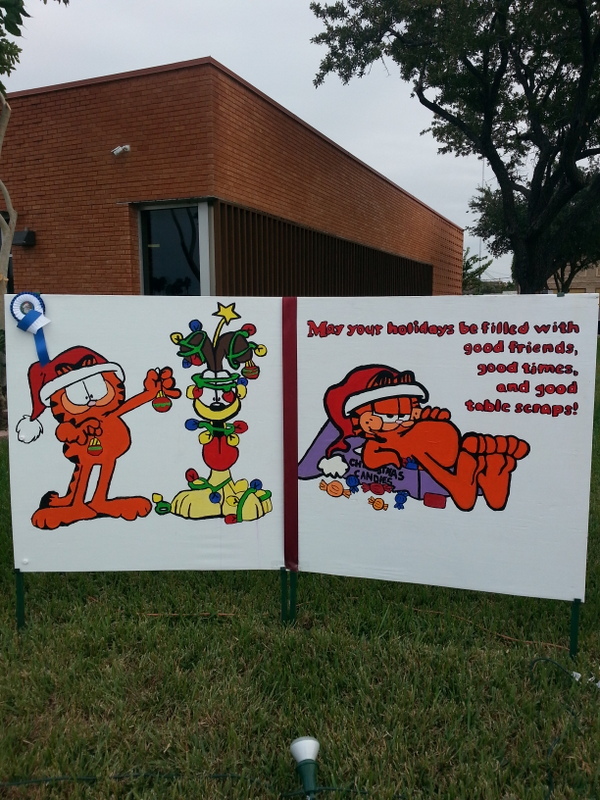 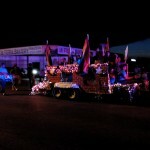 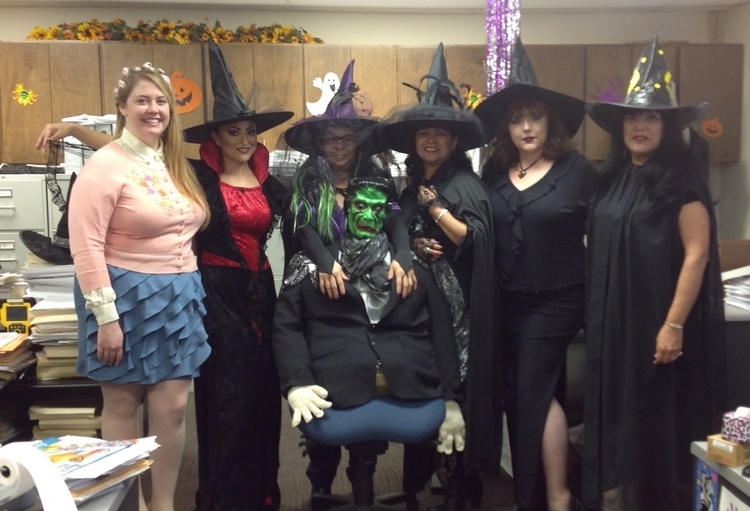 The winners in the float category were: 1st Place – Noemi Dominguez Elementary; 2nd Place – C. E. Vail Elementary; and 3rd Place – VIP – La Feria RV Park. 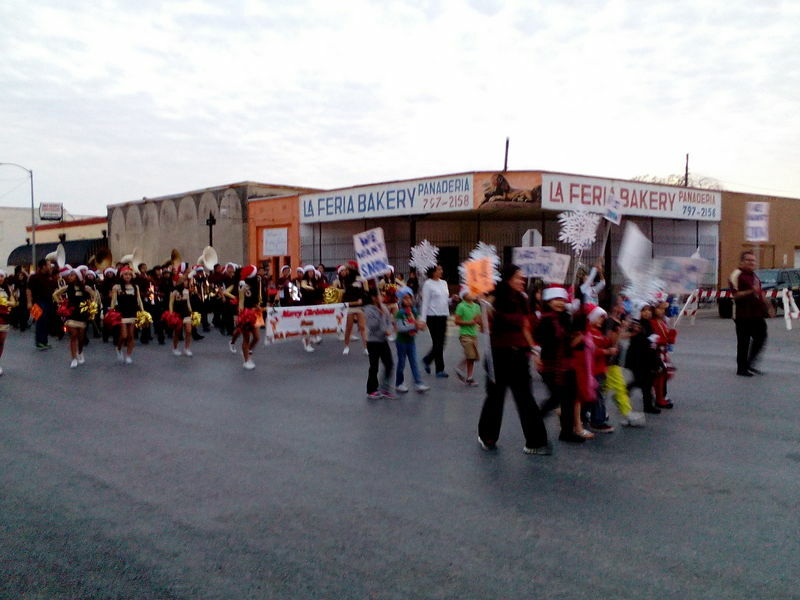 The winners in the marching unit category were: 1st Place – Noemi Dominguez Elementary; 2nd Place – La Feria High School Ballet Folklorico; and 3rd Place – La Feria High School Mighty Lion Band.